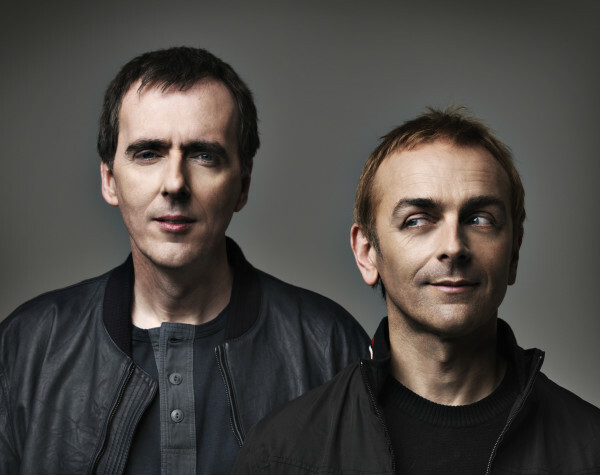 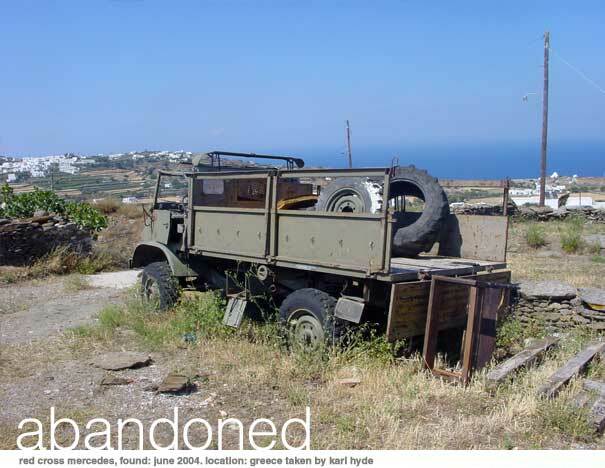 Published: 3rd September 2010 by Yannick. 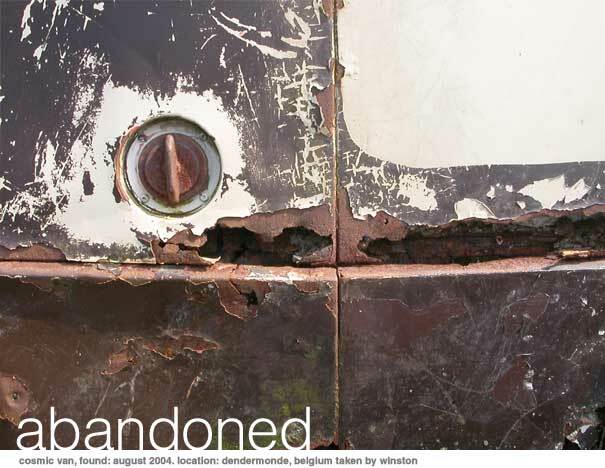 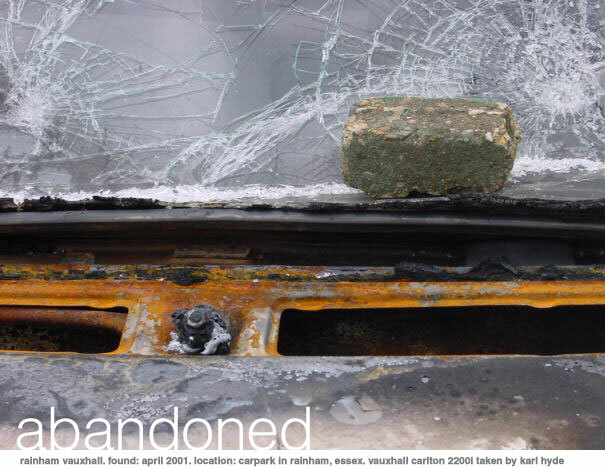 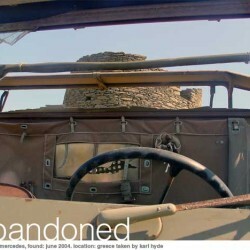 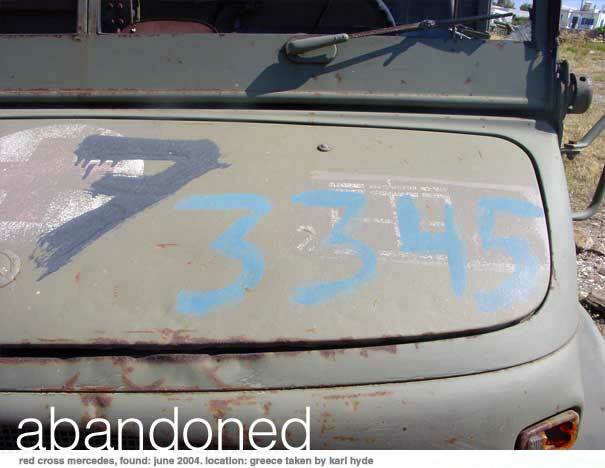 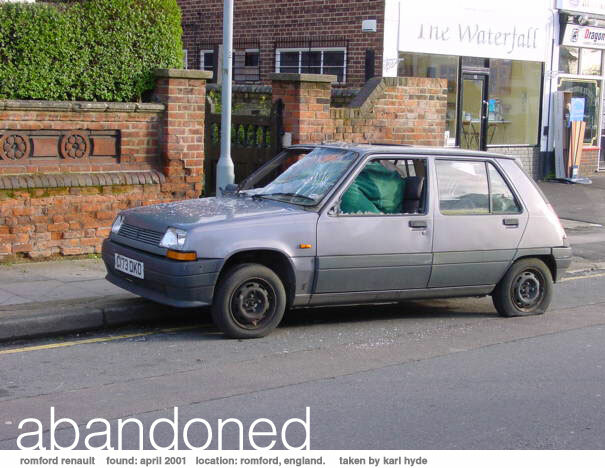 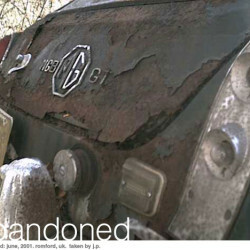 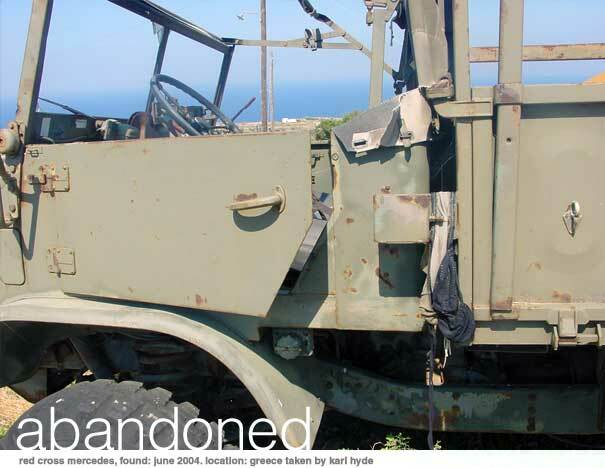 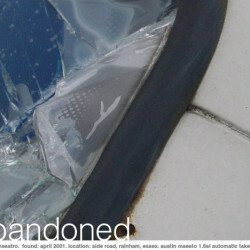 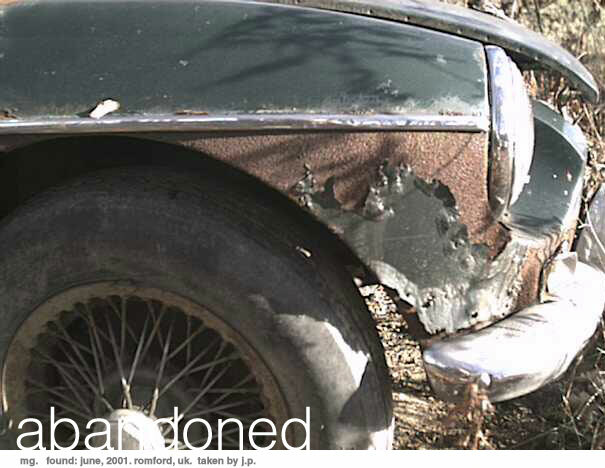 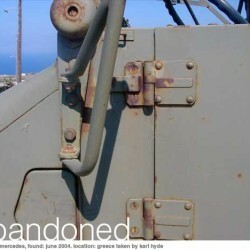 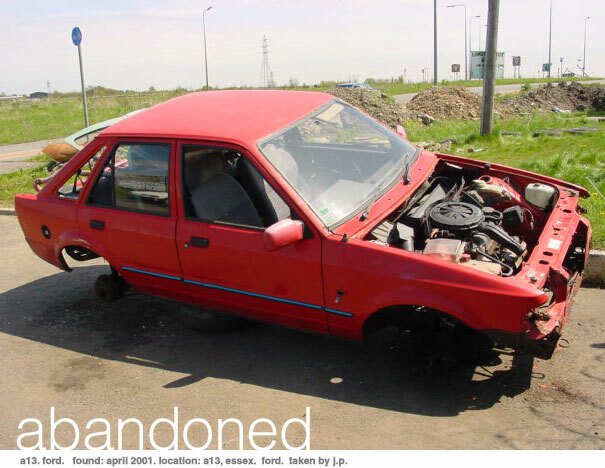 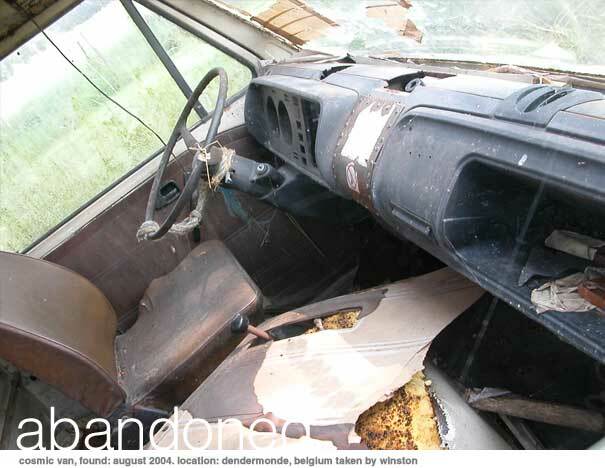 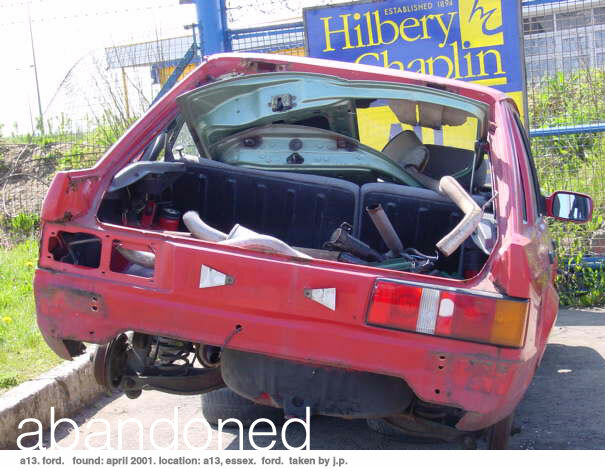 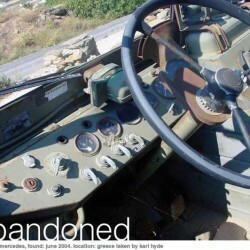 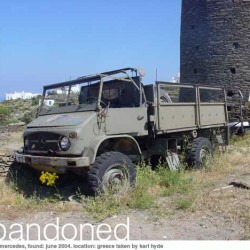 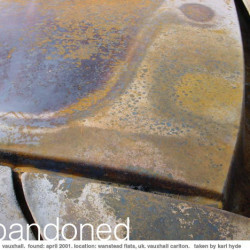 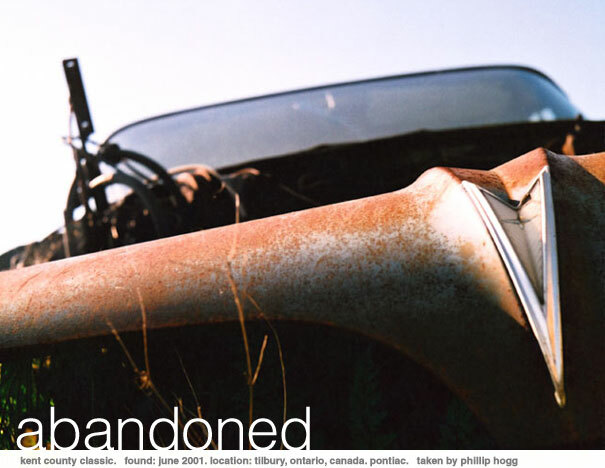 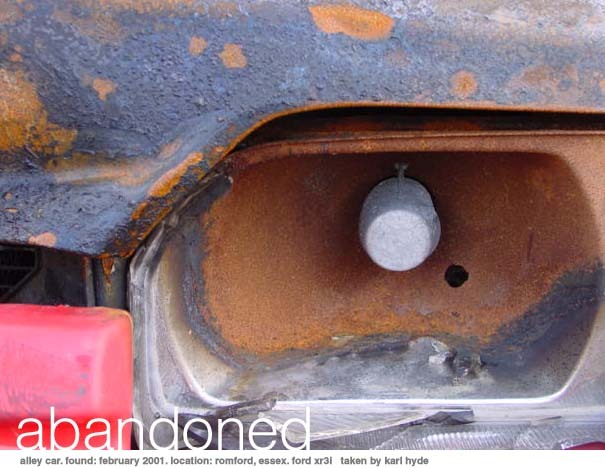 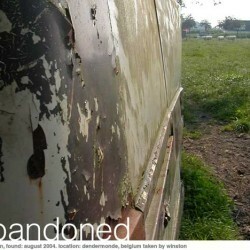 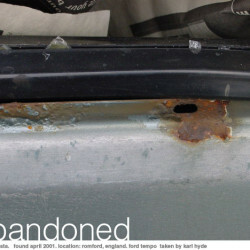 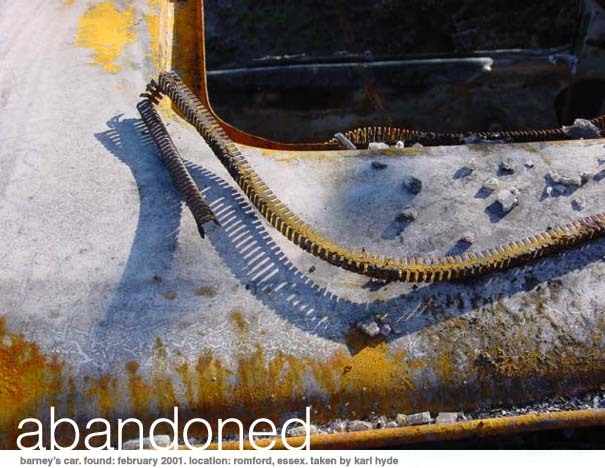 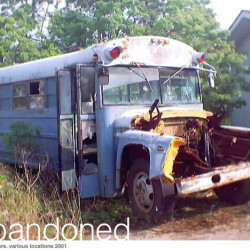 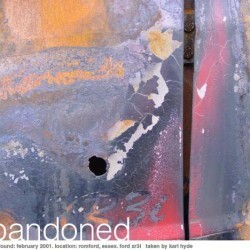 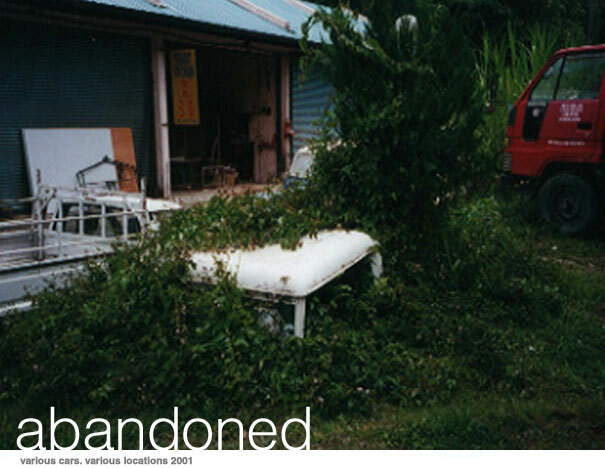 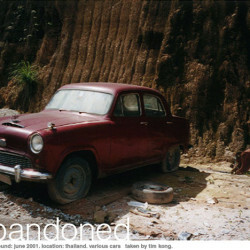 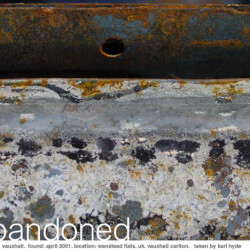 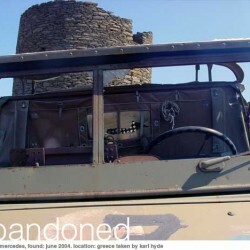 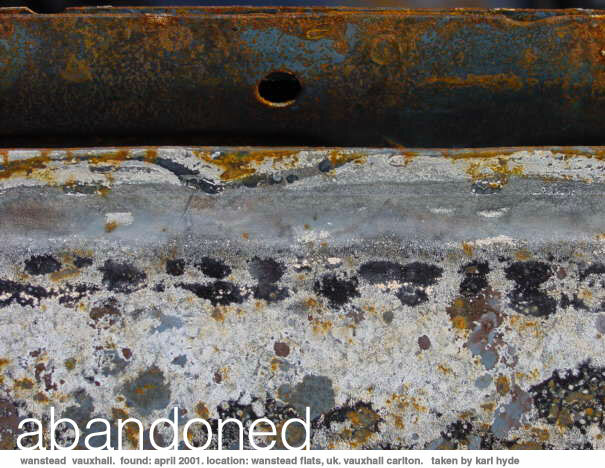 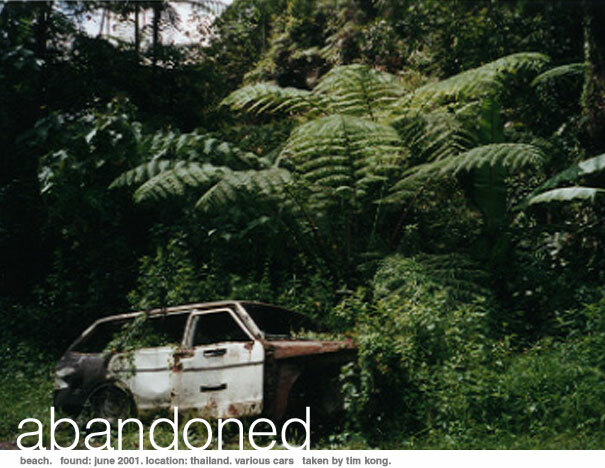 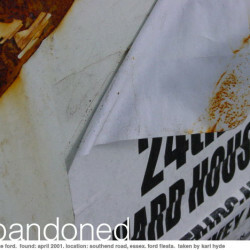 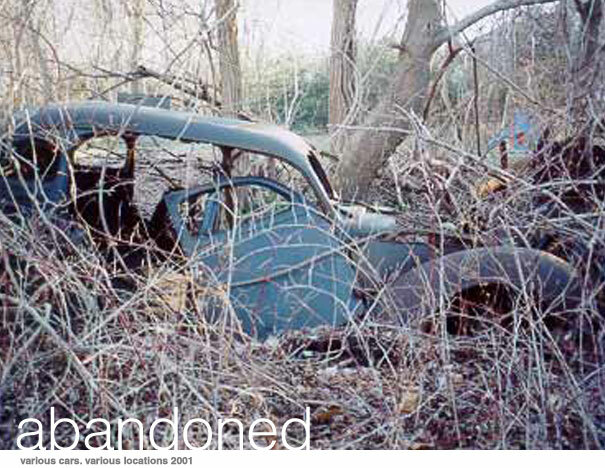 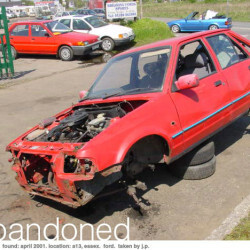 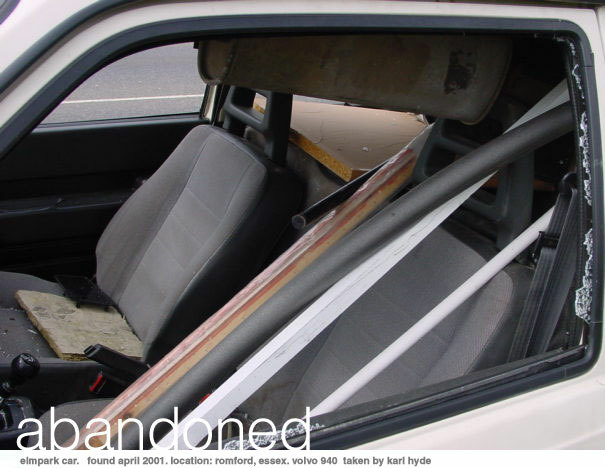 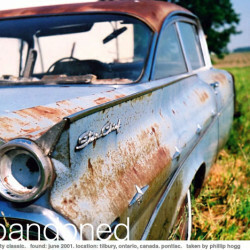 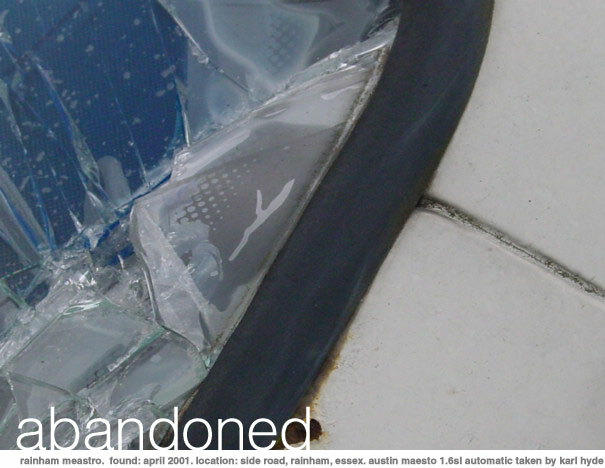 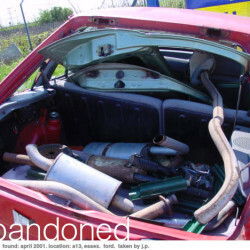 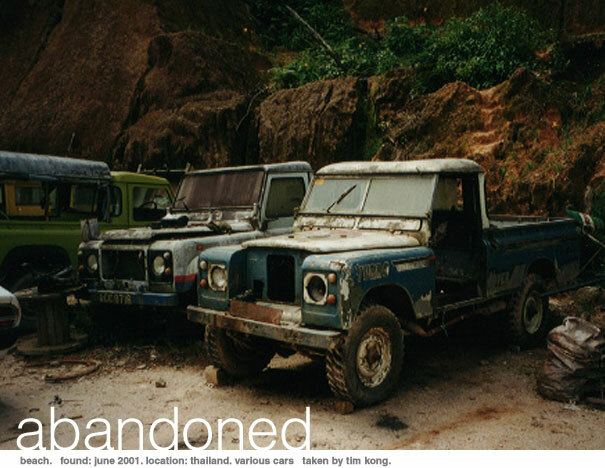 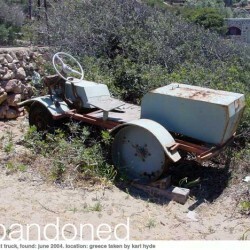 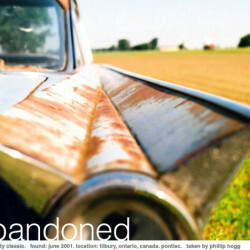 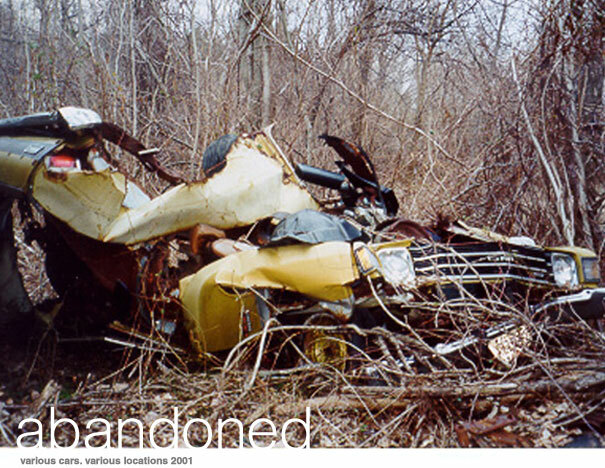 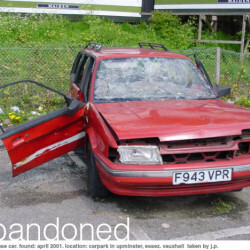 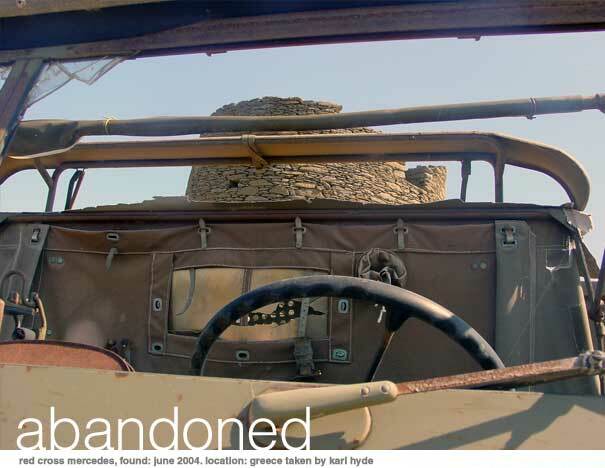 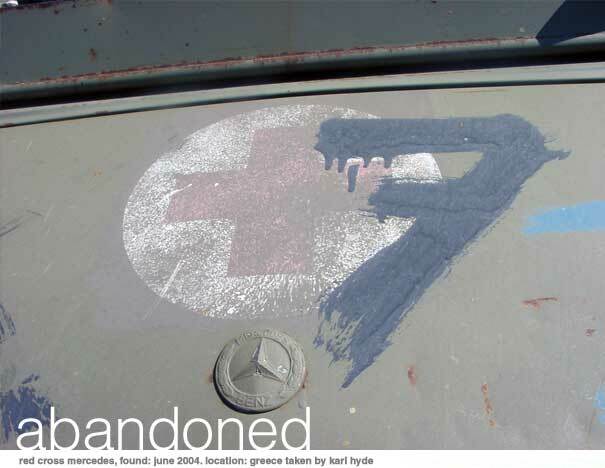 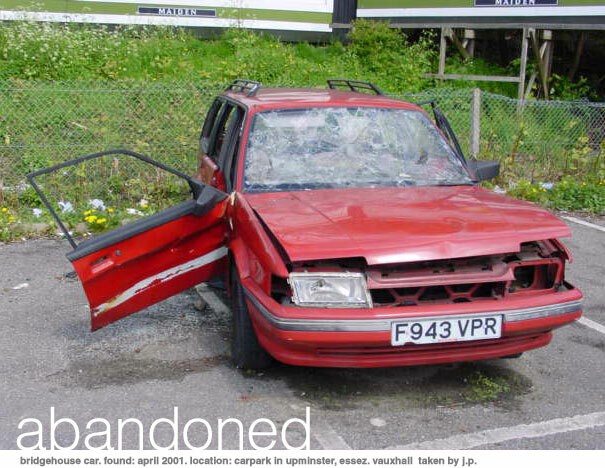 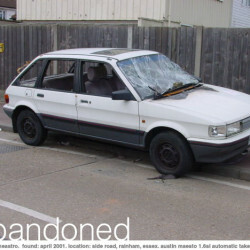 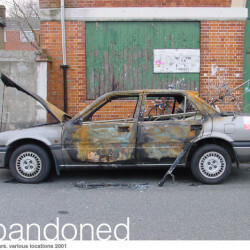 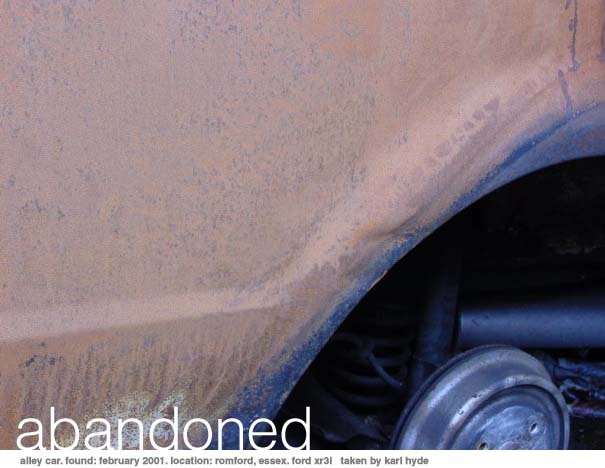 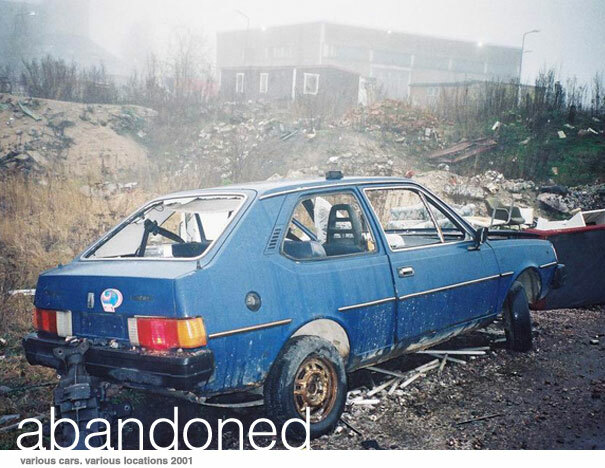 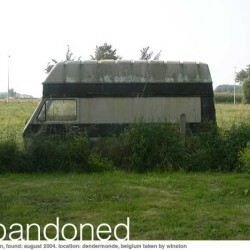 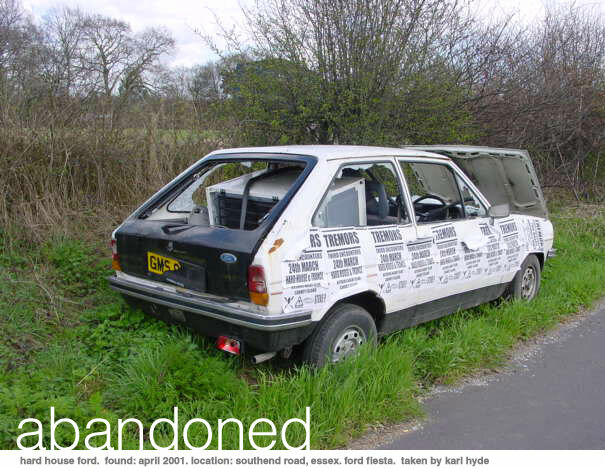 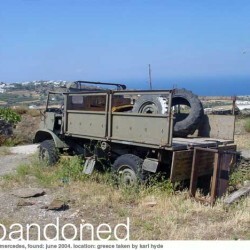 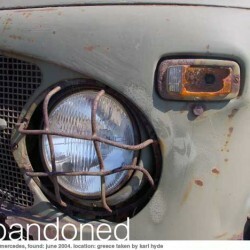 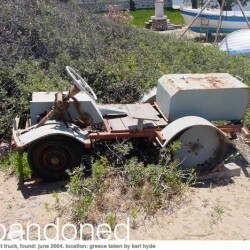 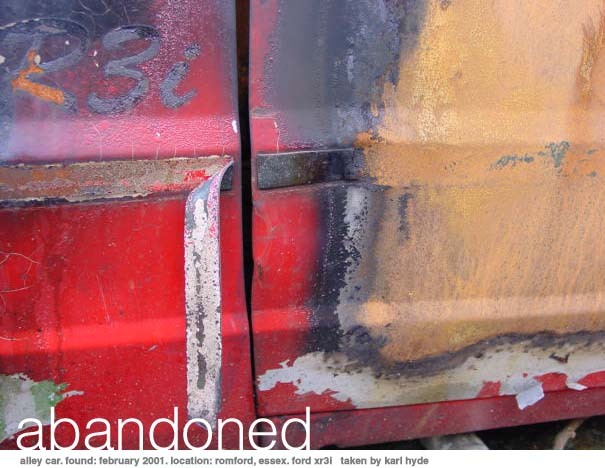 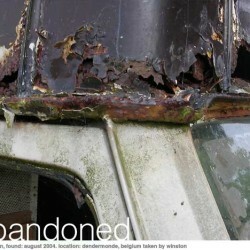 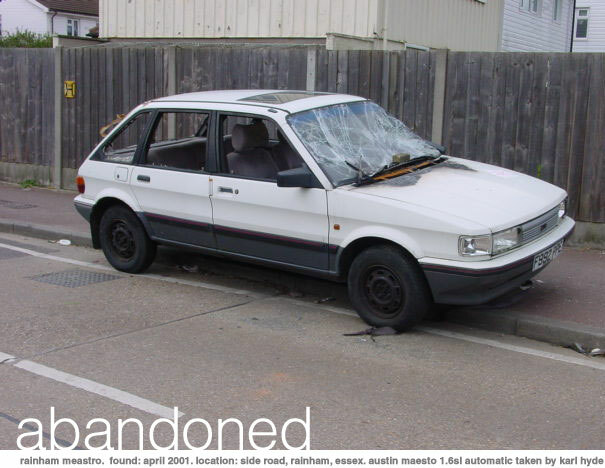 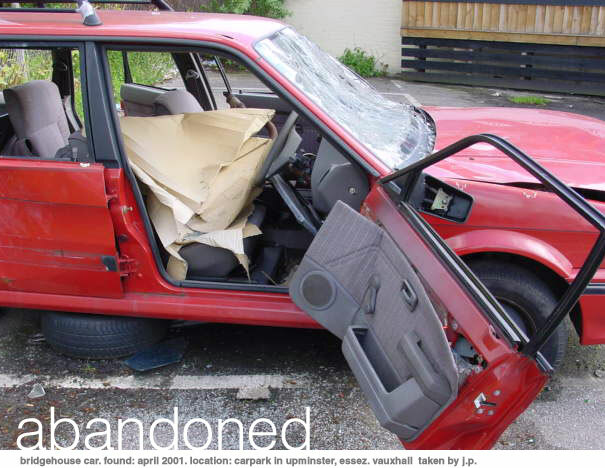 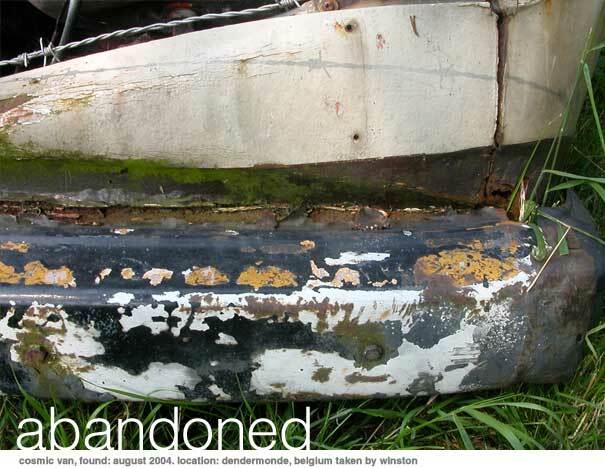 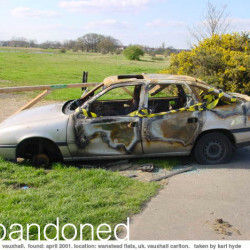 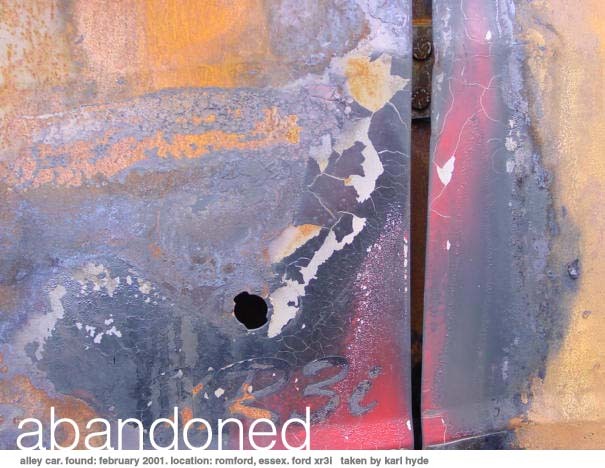 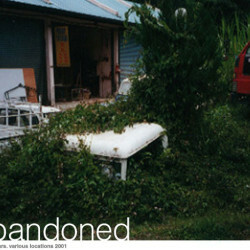 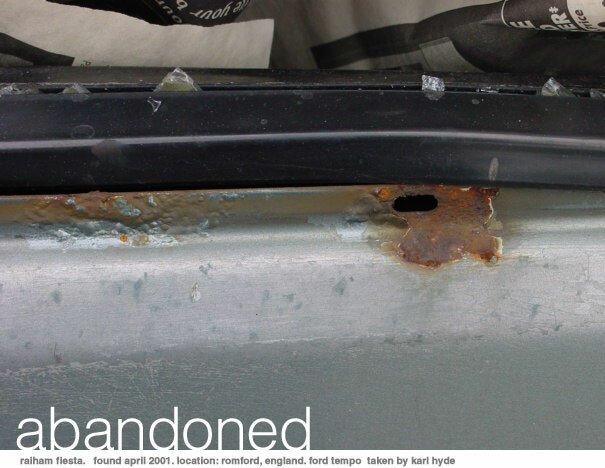 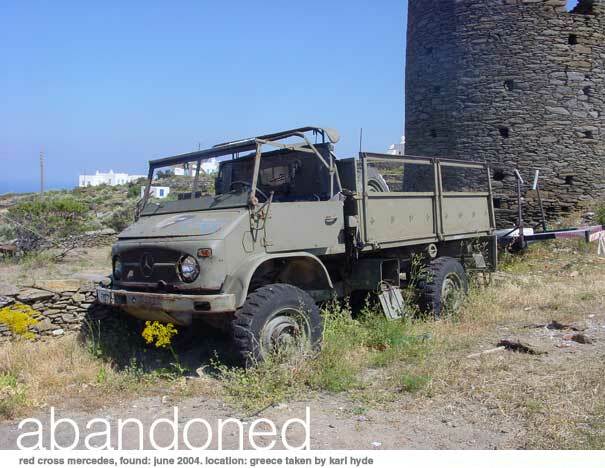 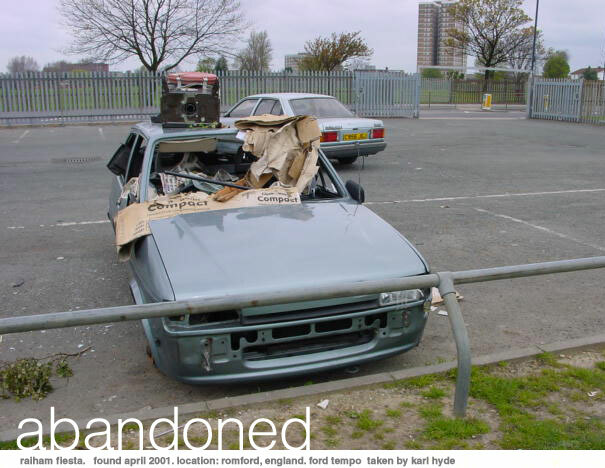 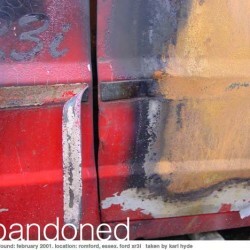 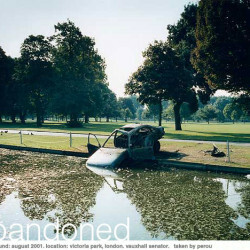 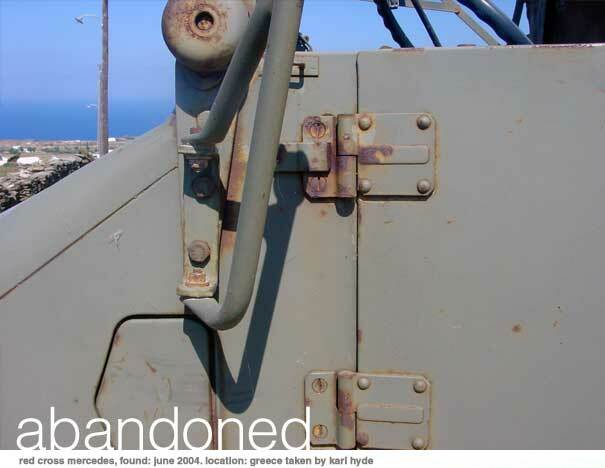 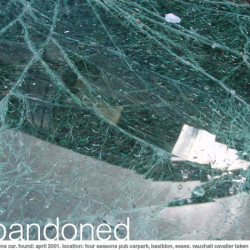 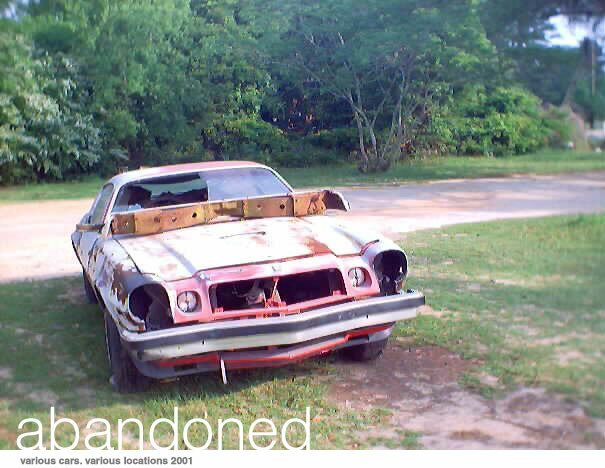 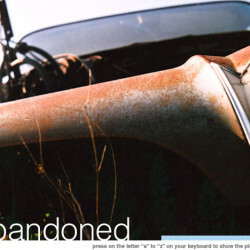 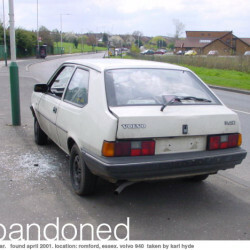 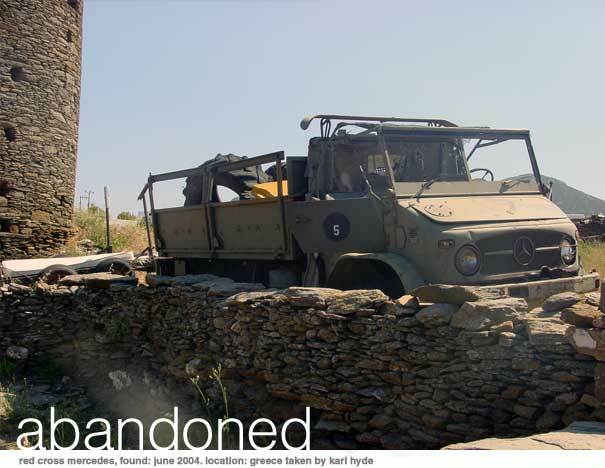 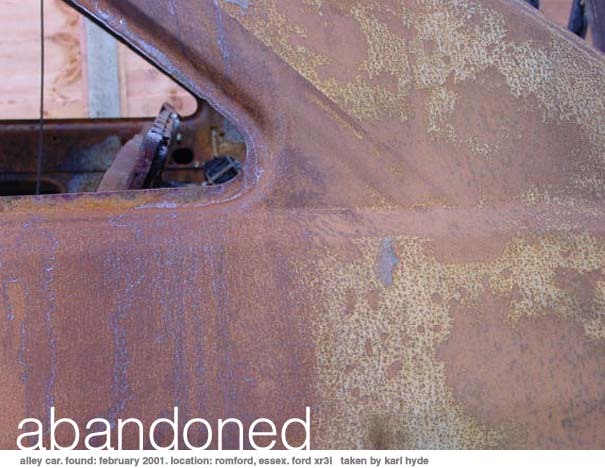 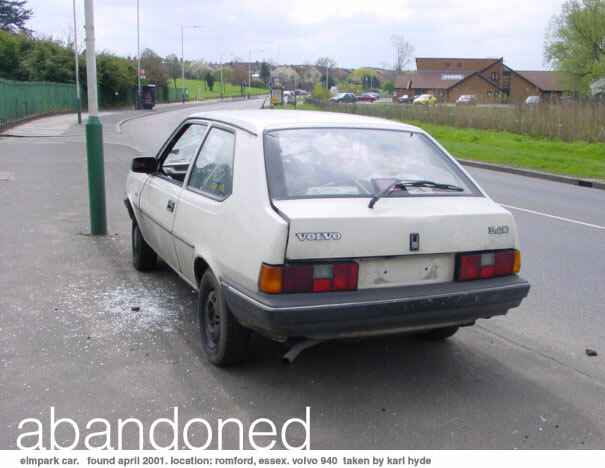 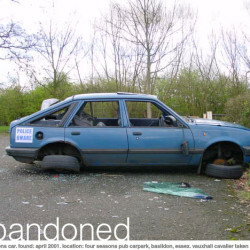 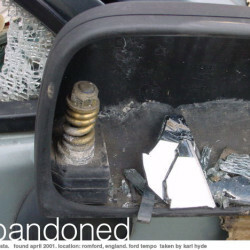 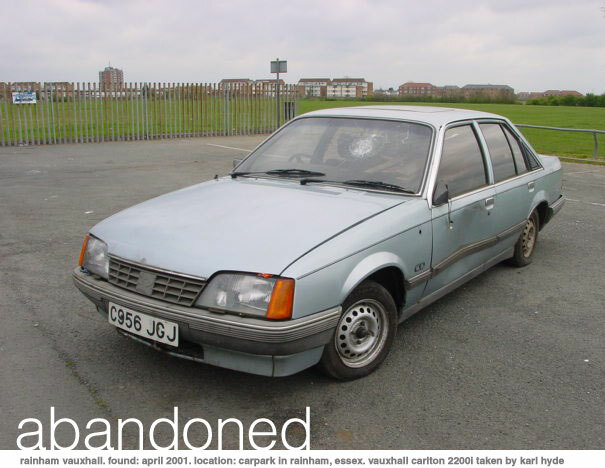 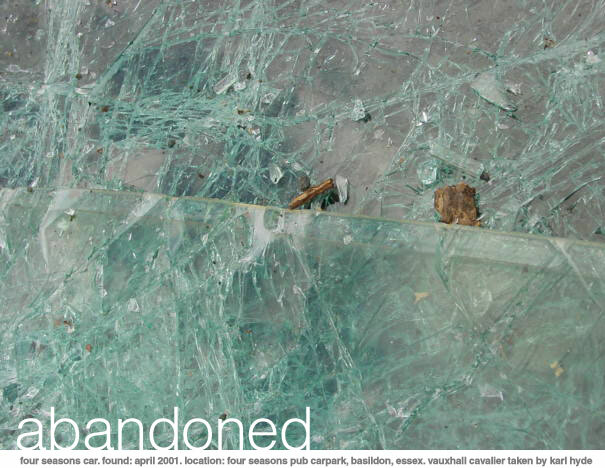 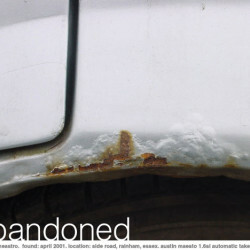 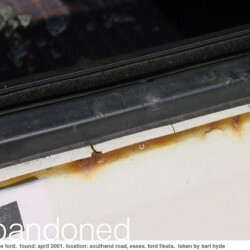 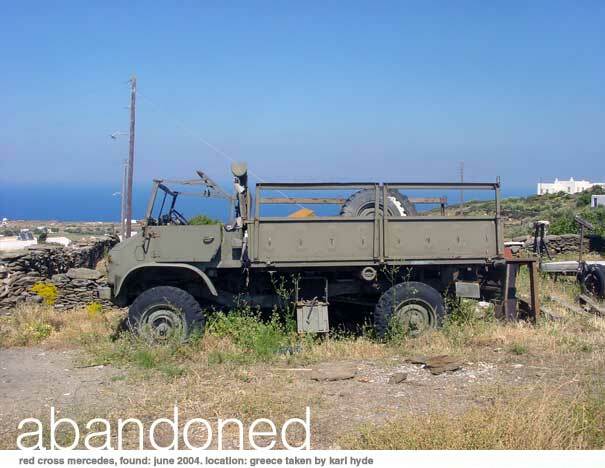 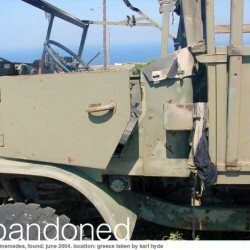 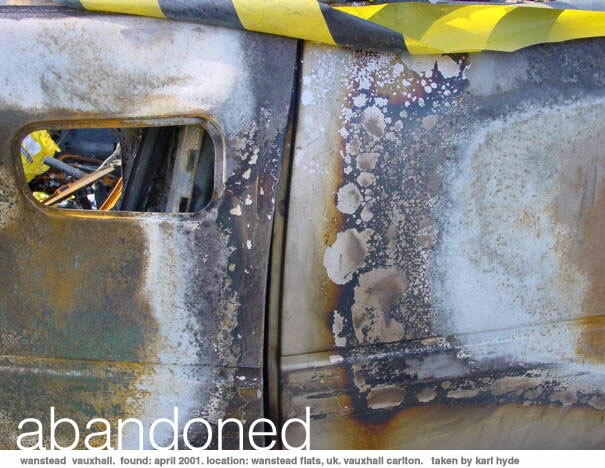 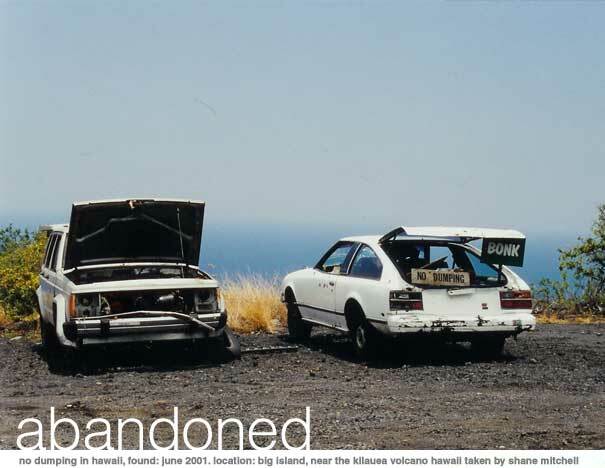 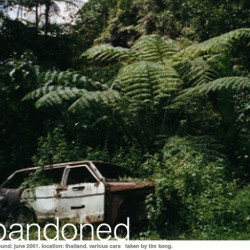 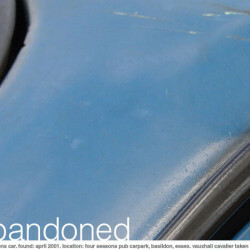 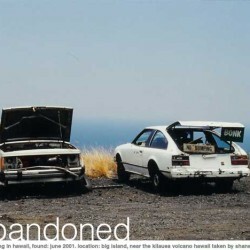 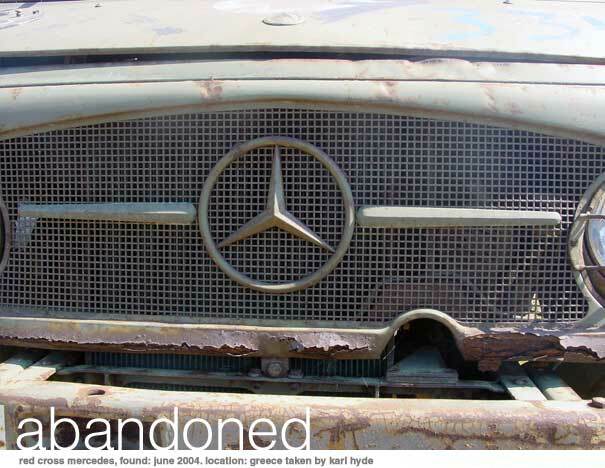 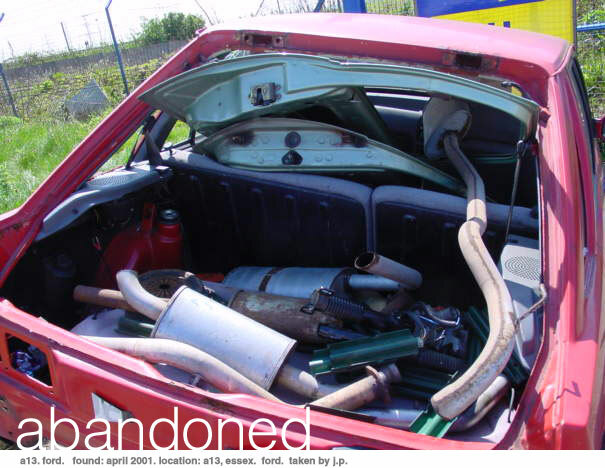 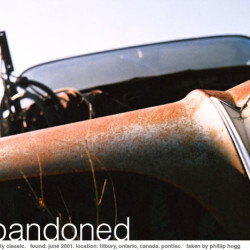 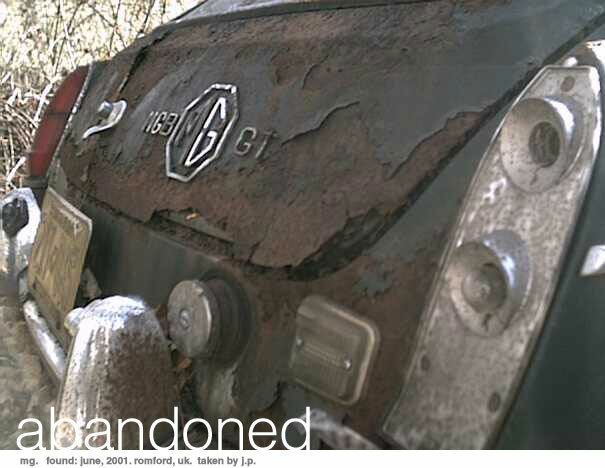 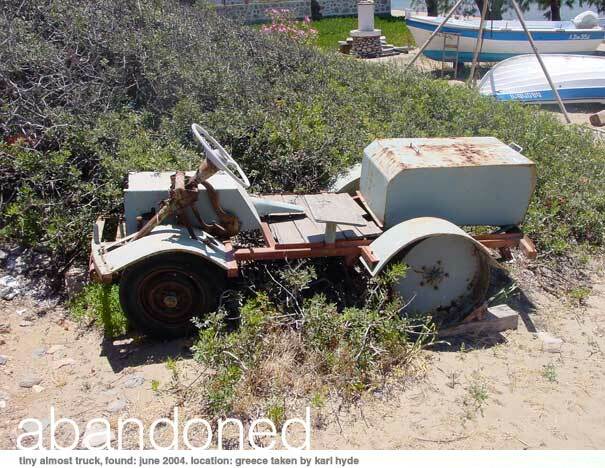 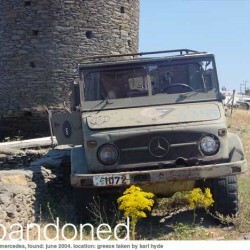 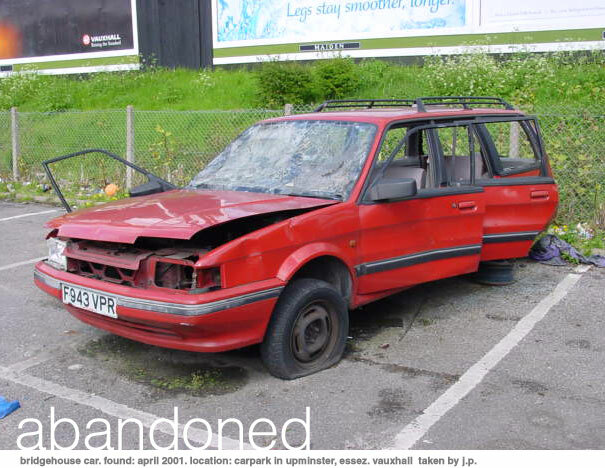 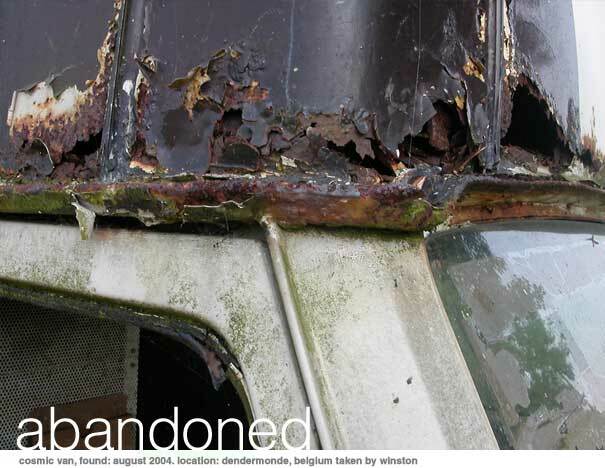 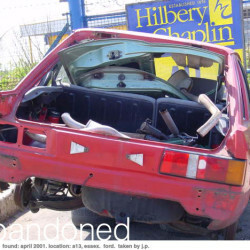 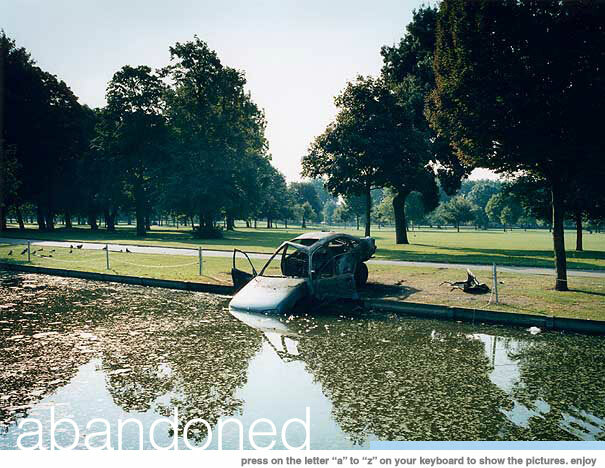 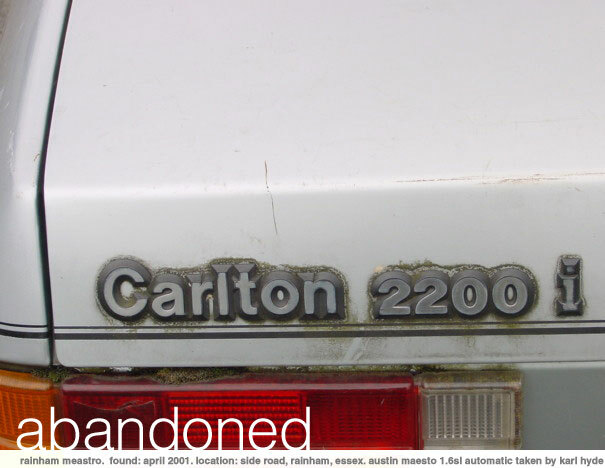 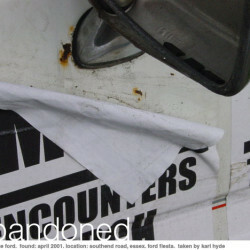 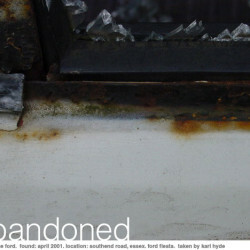 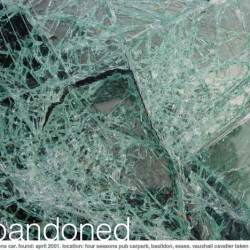 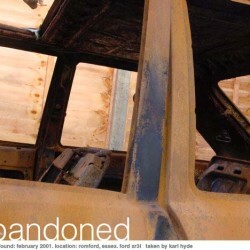 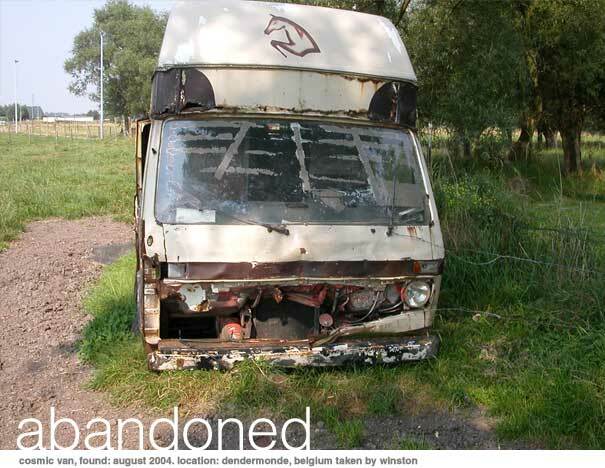 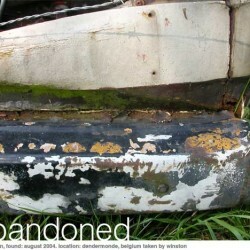 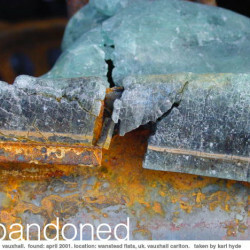 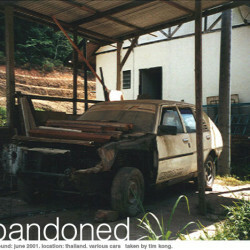 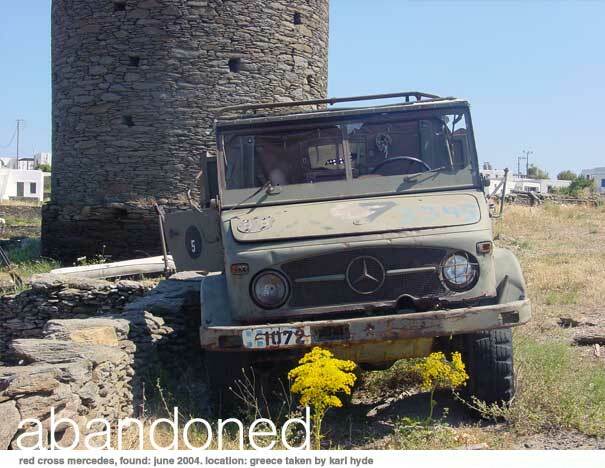 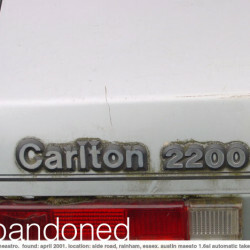 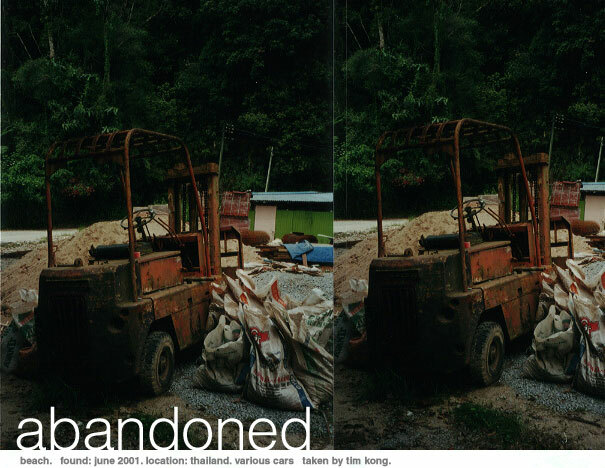 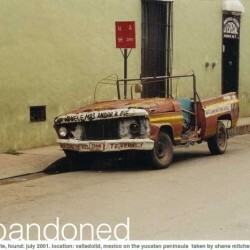 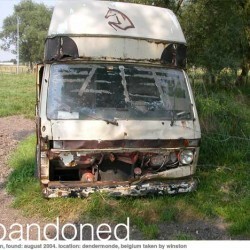 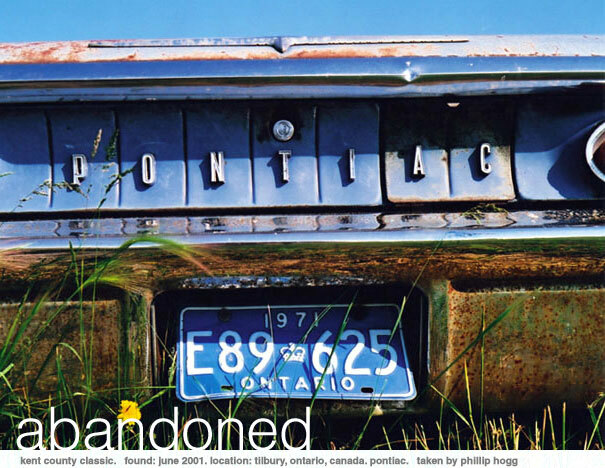 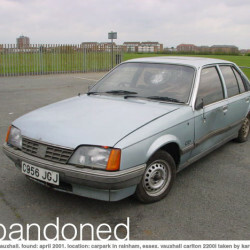 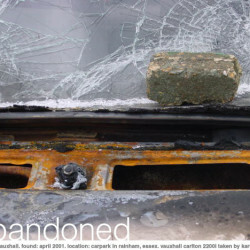 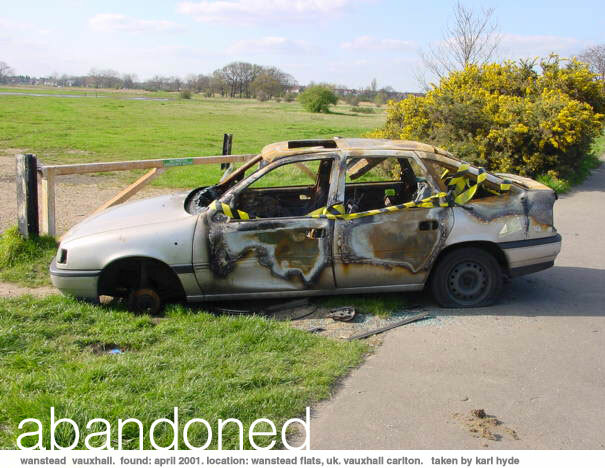 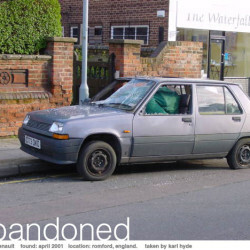 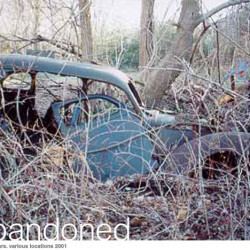 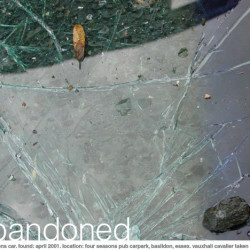 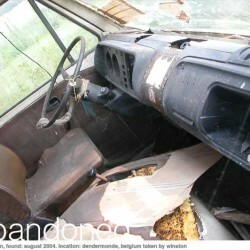 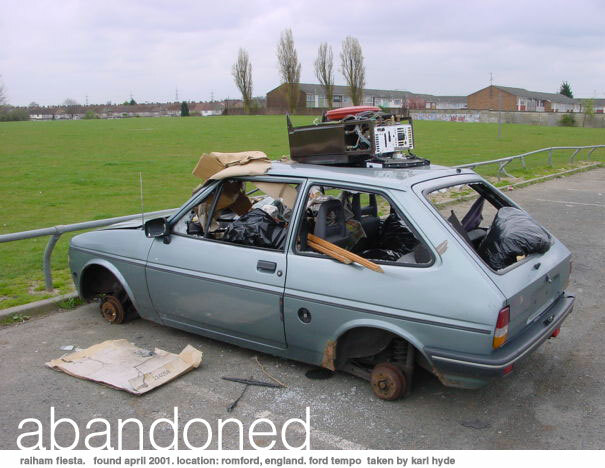 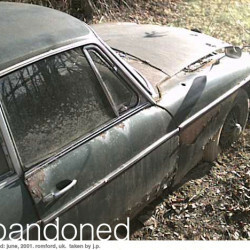 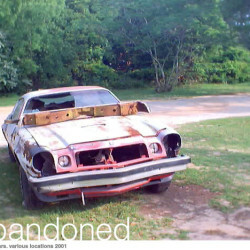 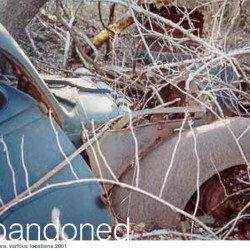 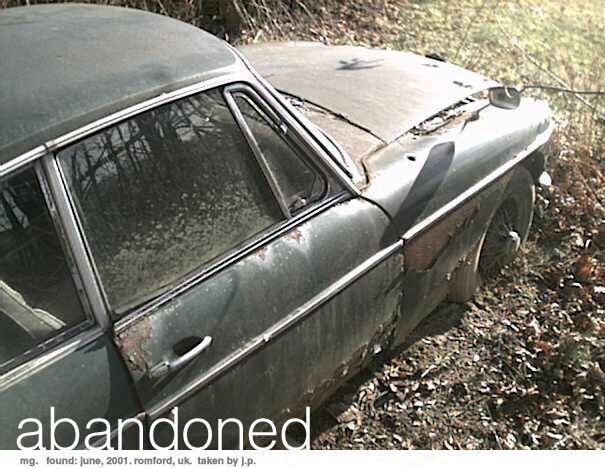 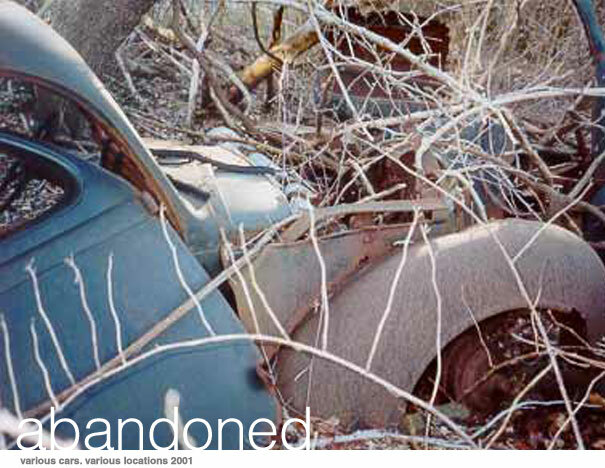 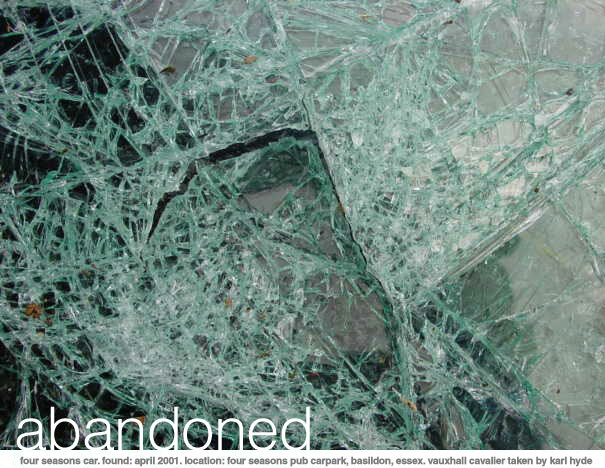 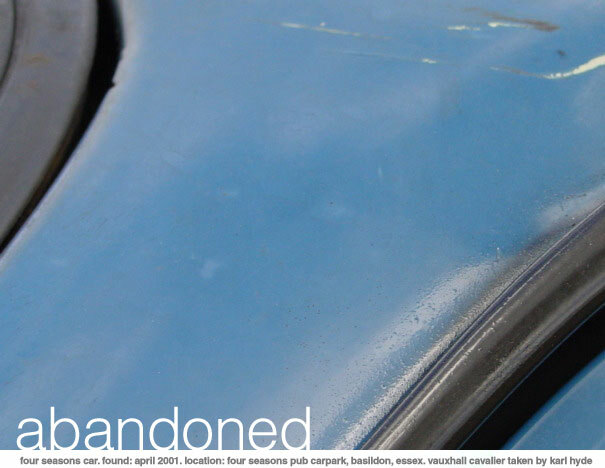 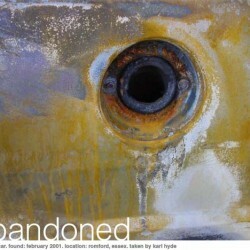 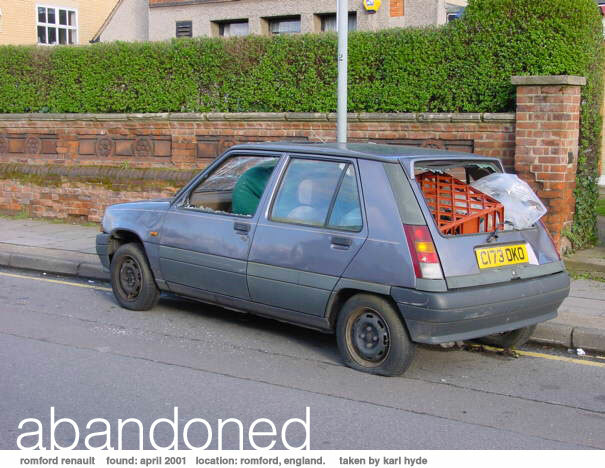 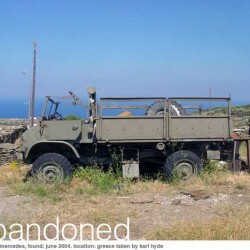 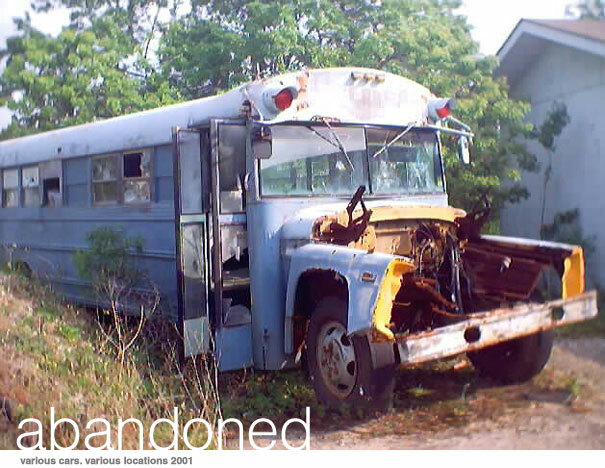 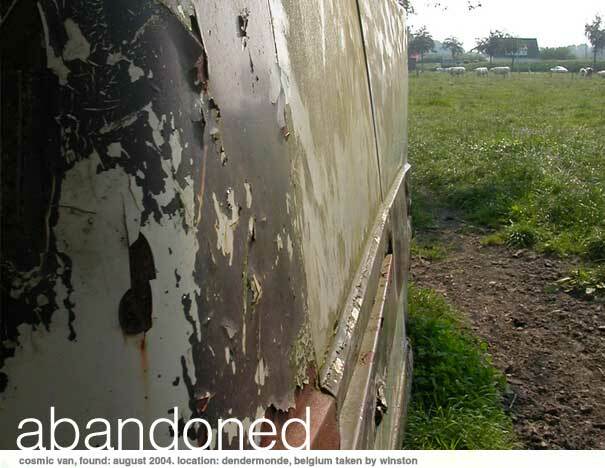 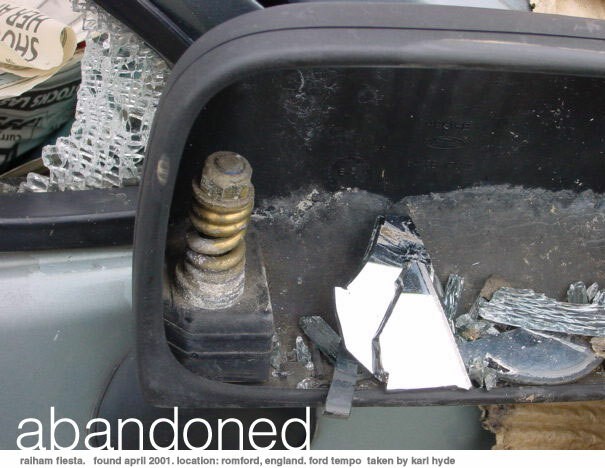 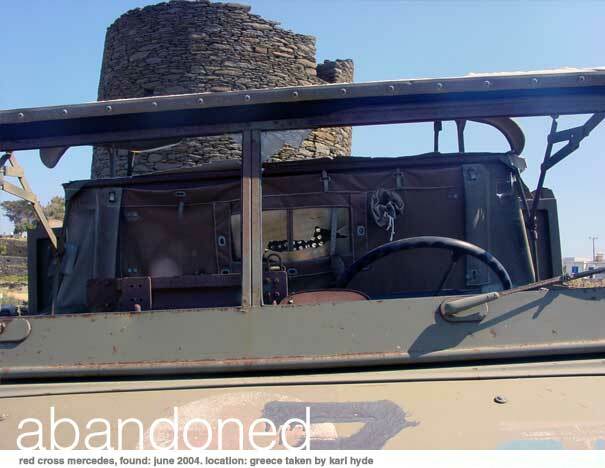 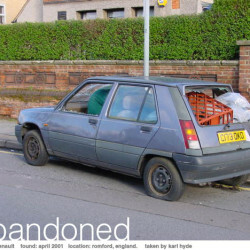 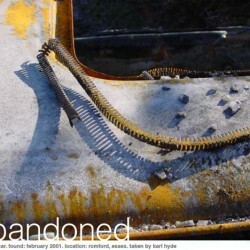 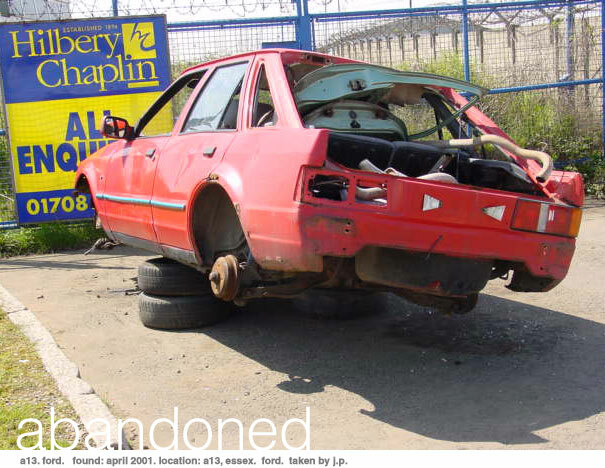 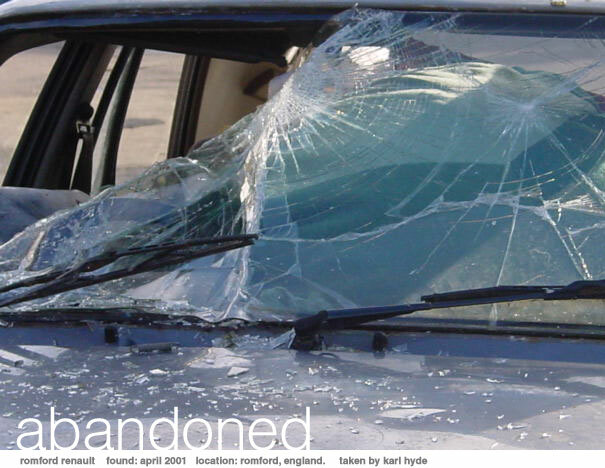 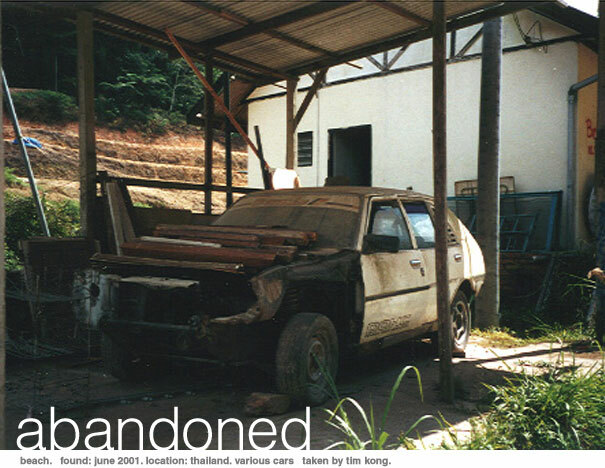 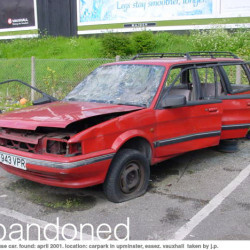 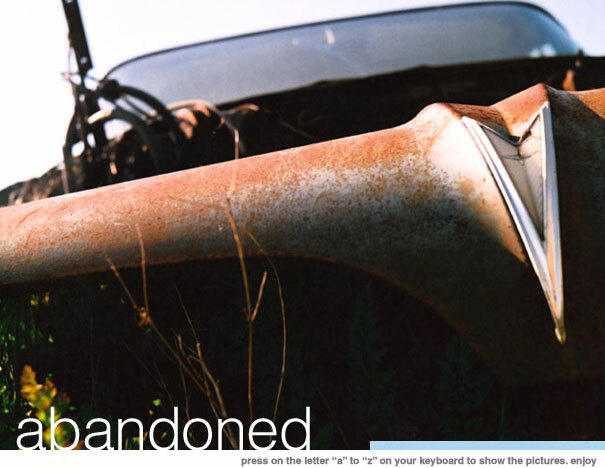 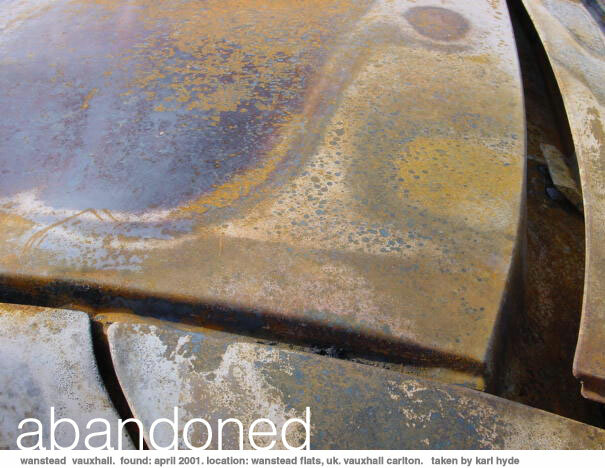 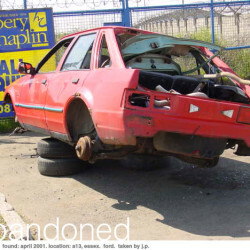 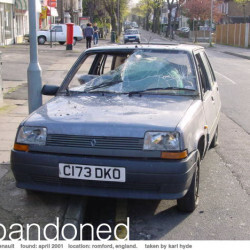 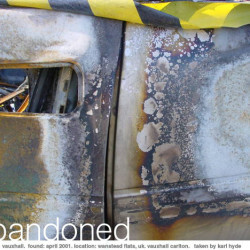 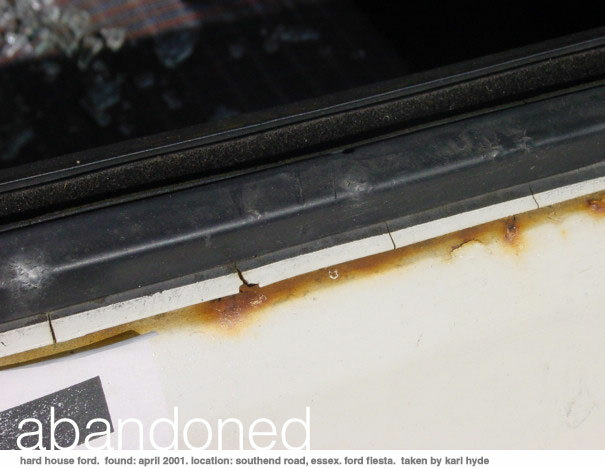 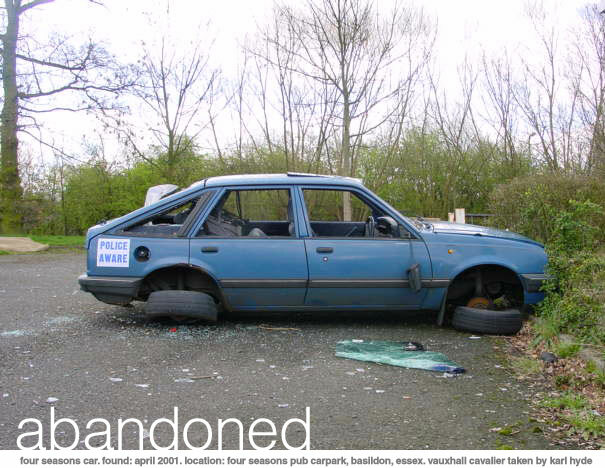 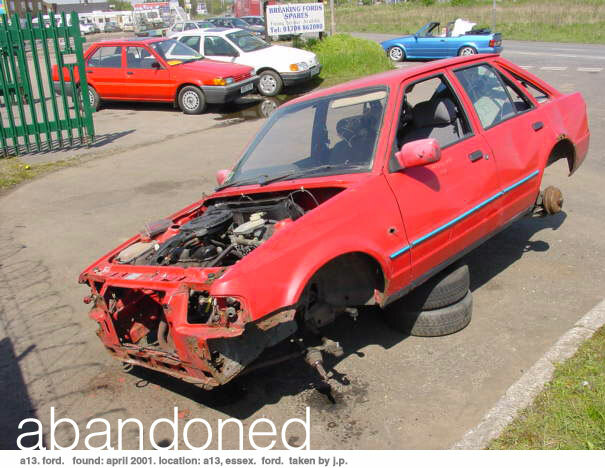 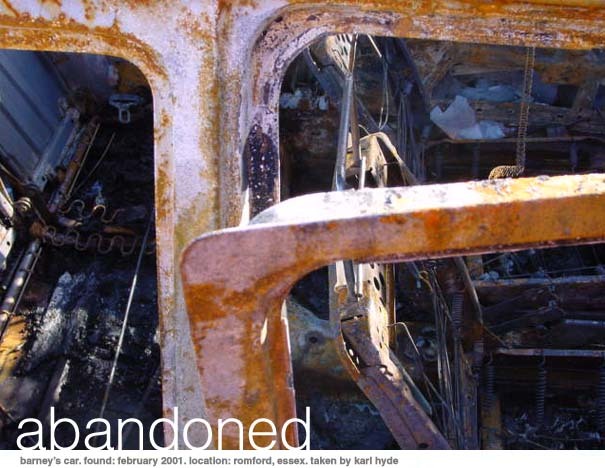 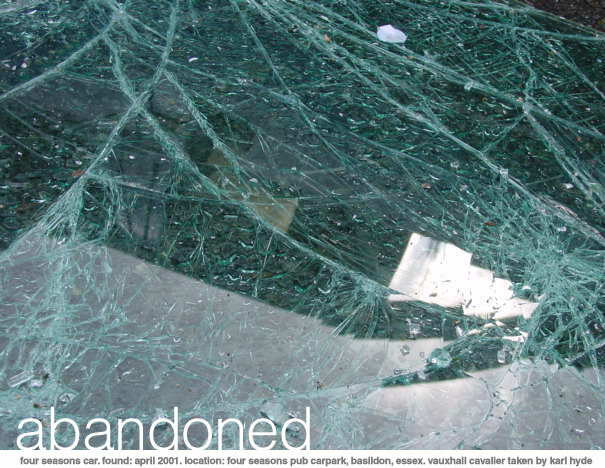 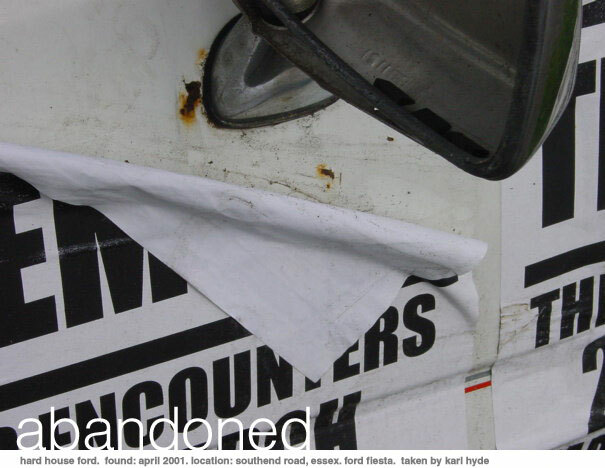 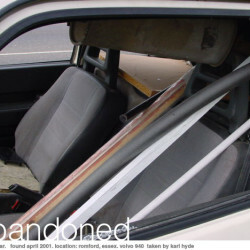 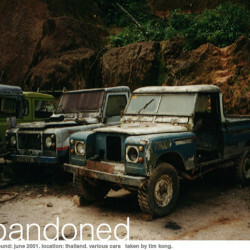 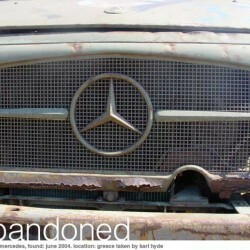 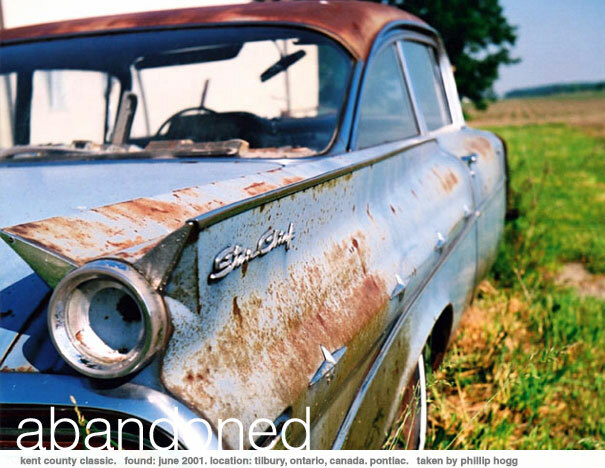 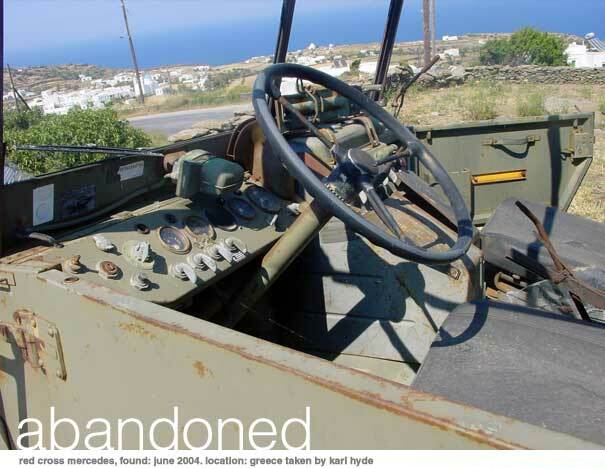 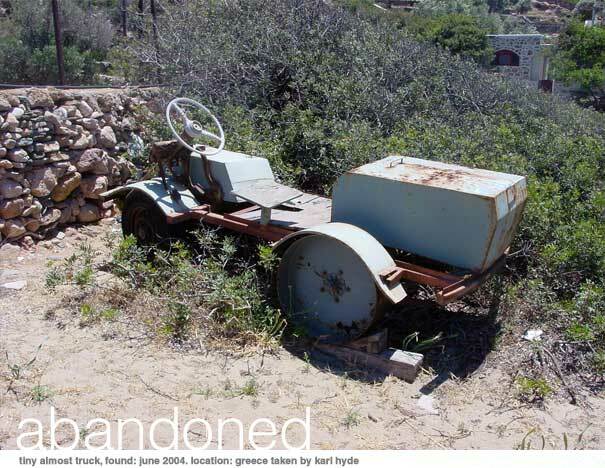 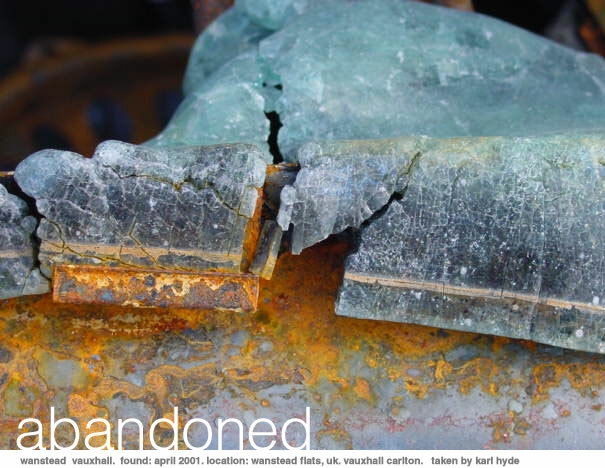 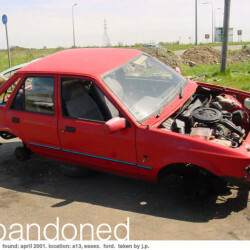 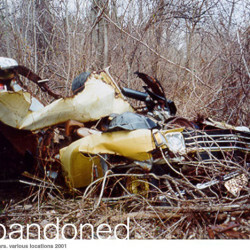 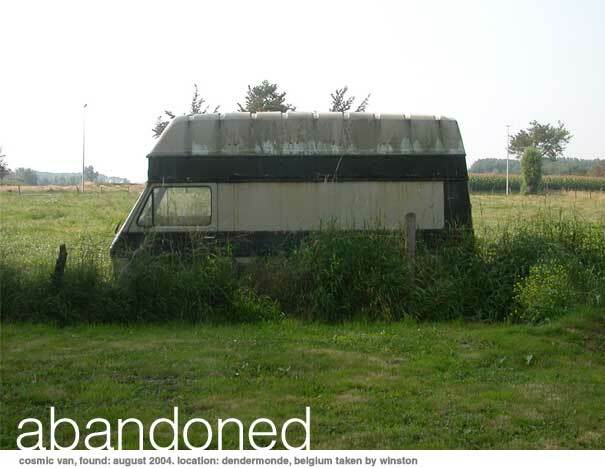 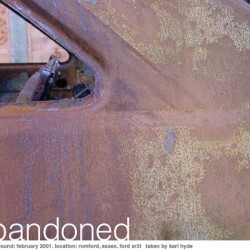 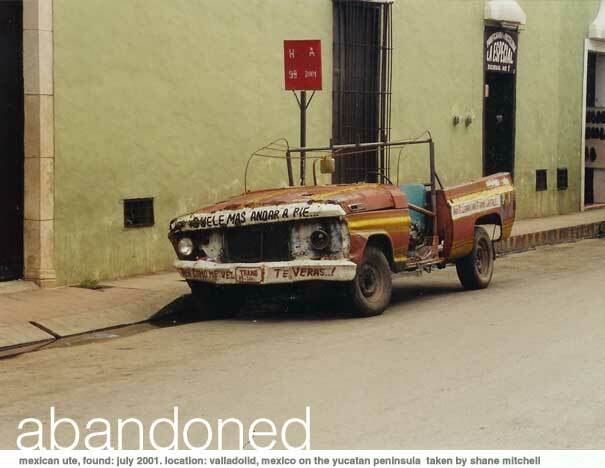 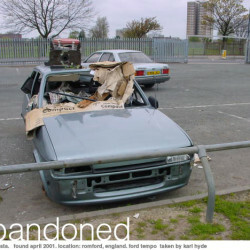 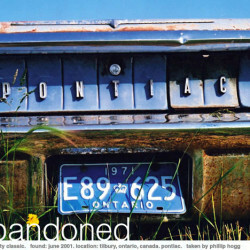 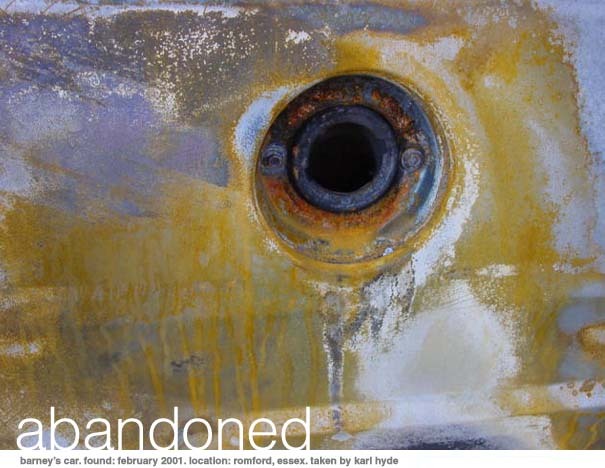 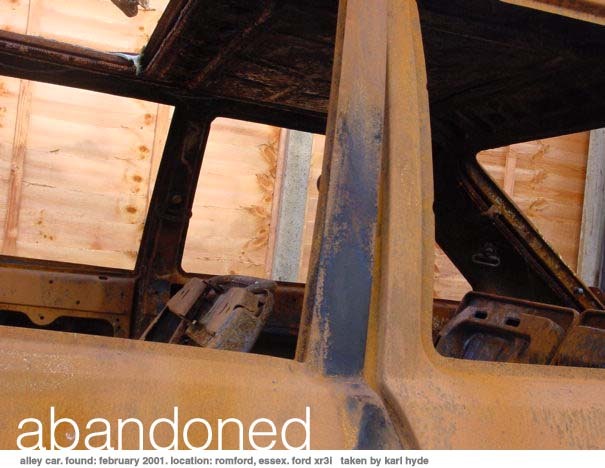 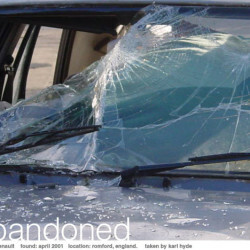 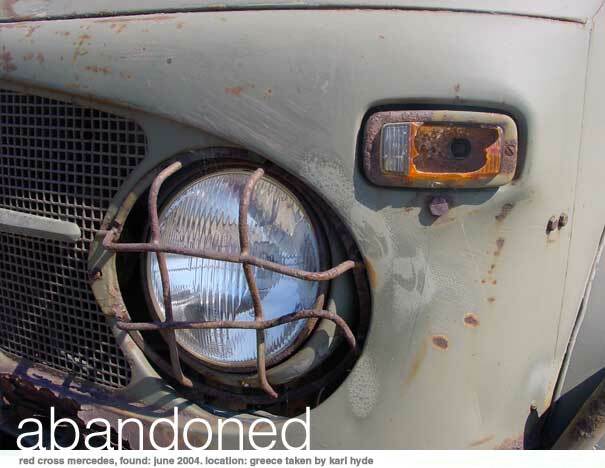 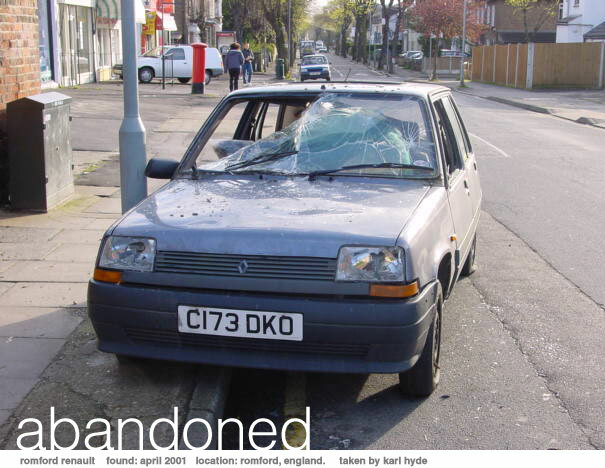 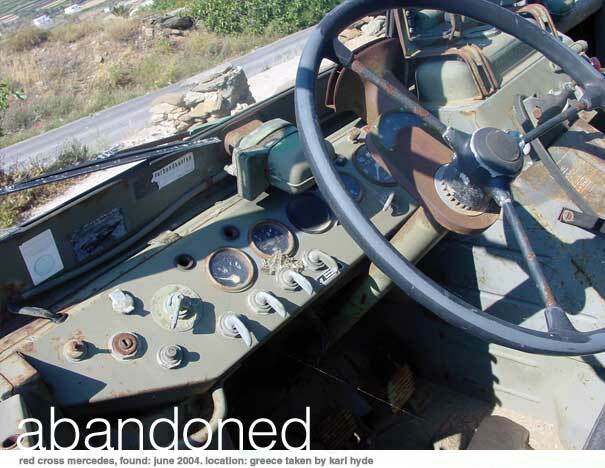 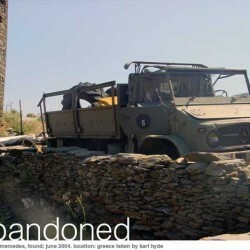 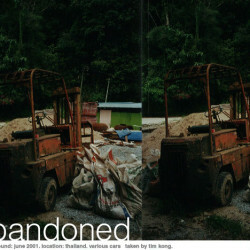 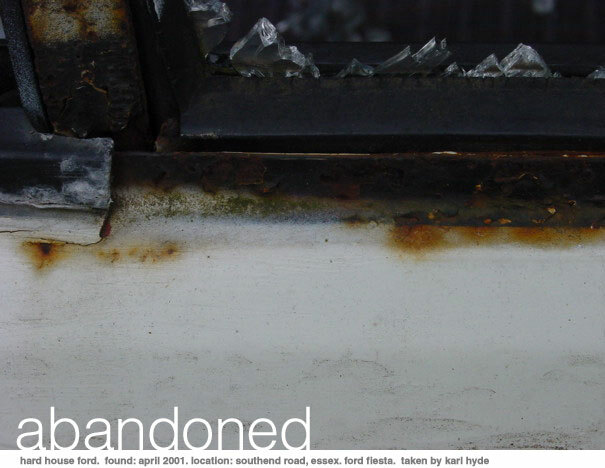 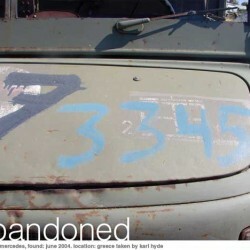 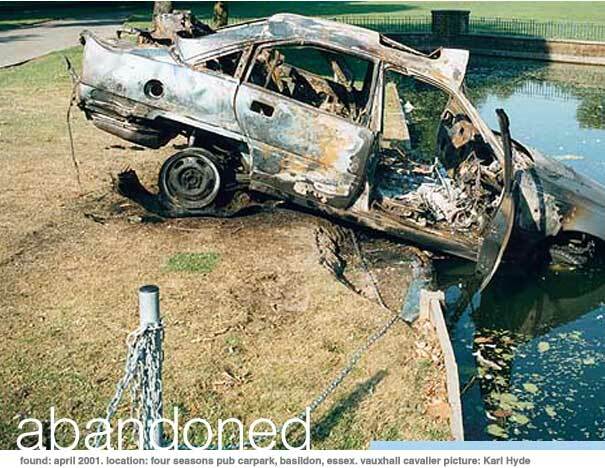 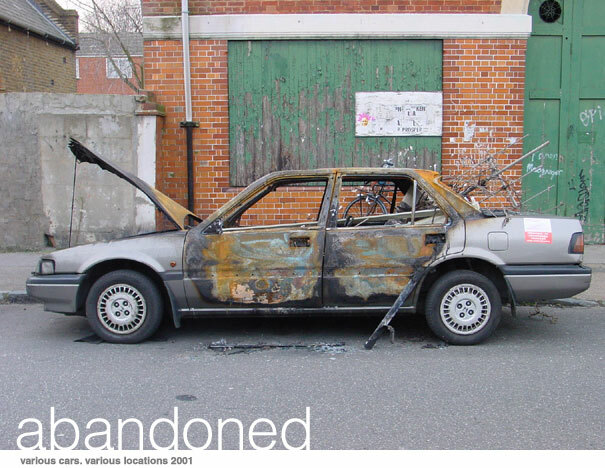 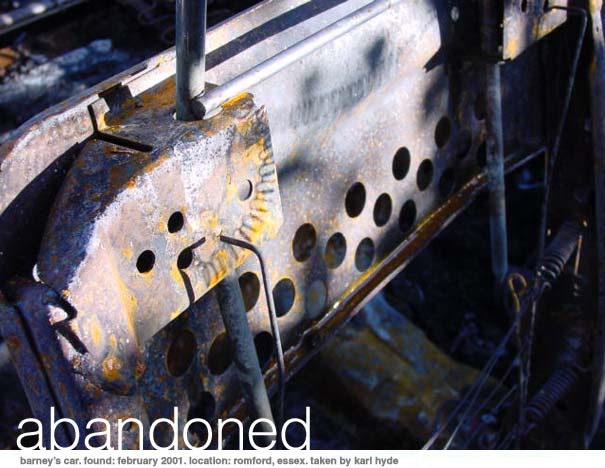 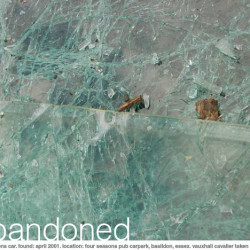 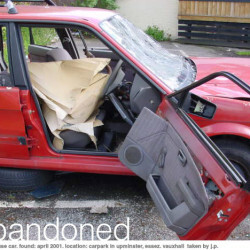 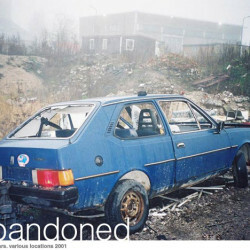 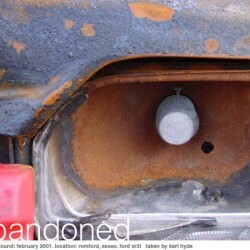 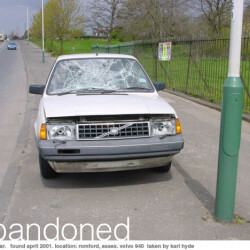 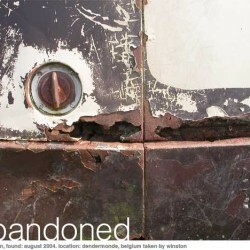 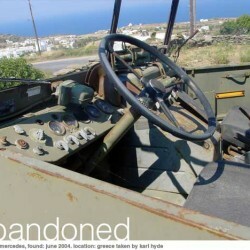 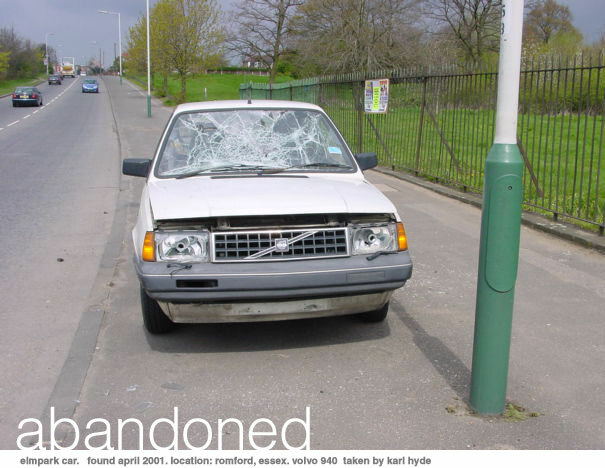 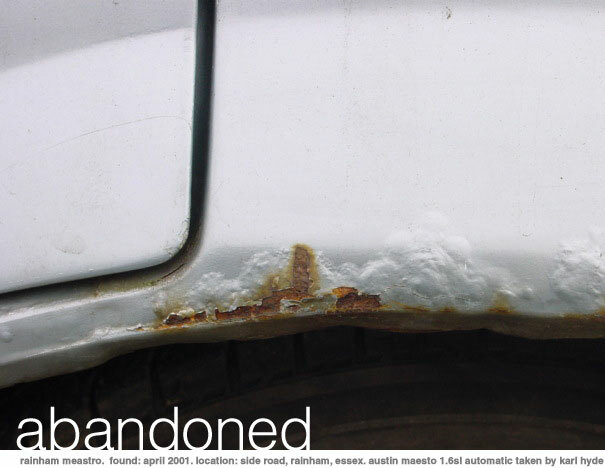 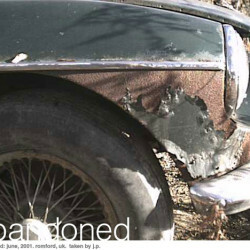 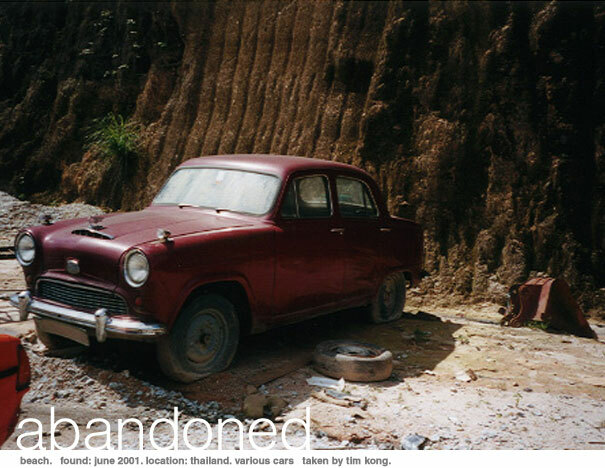 Abandoned is a gallery of decaying vehicles put together by Karl Hyde and Scott Warner. 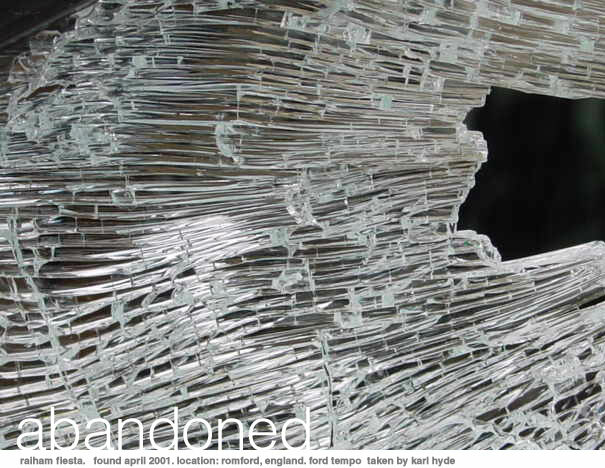 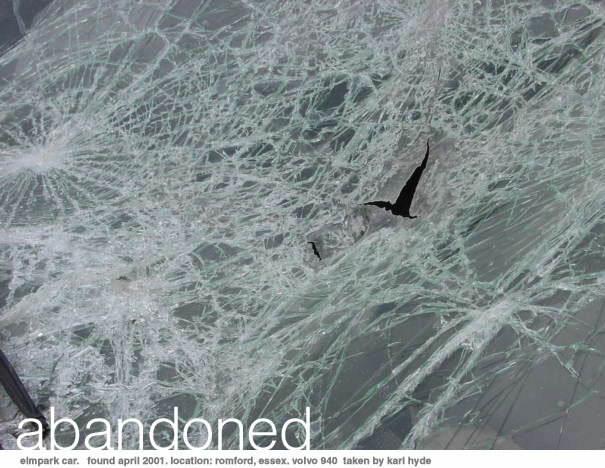 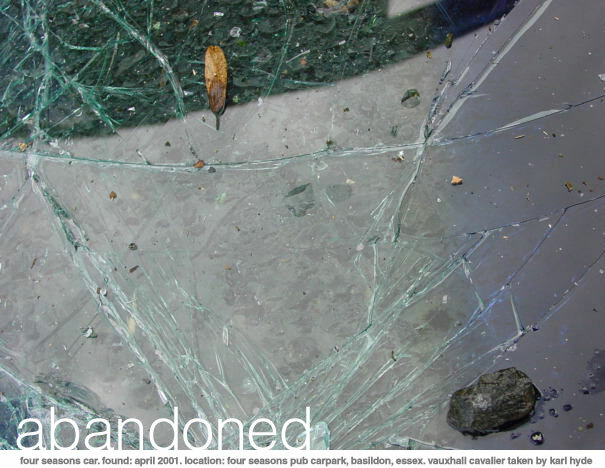 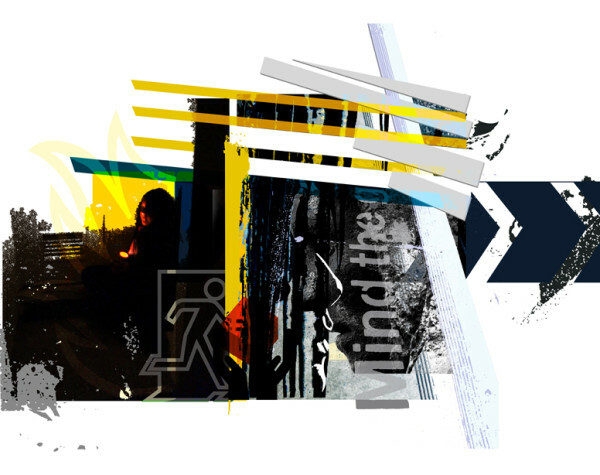 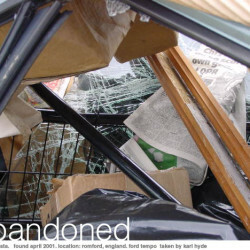 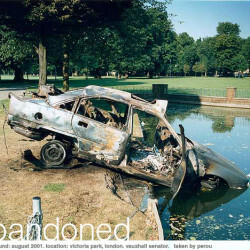 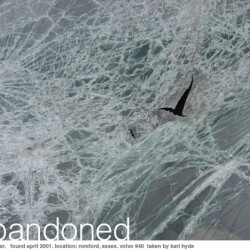 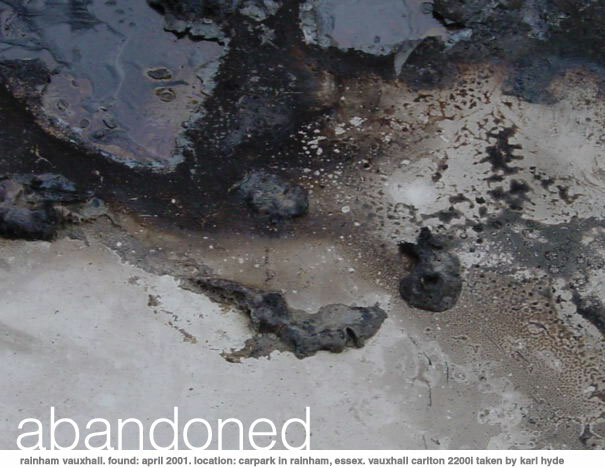 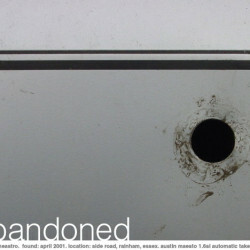 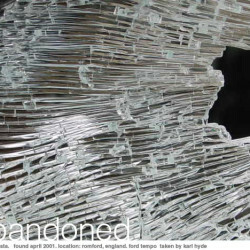 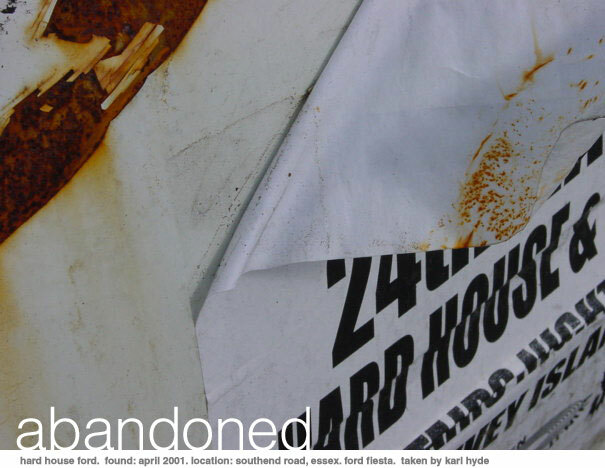 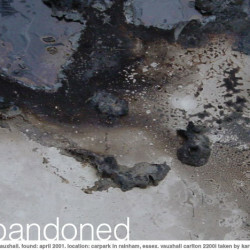 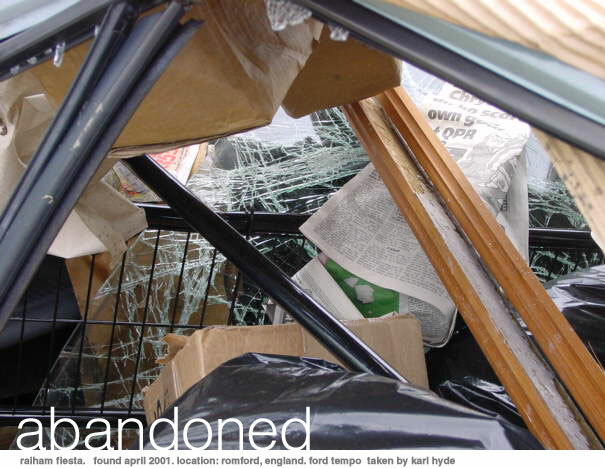 The initial selections were provided from images taken by Karl during early 2001, with the intent to keep the collection dynamic by allowing submissions from site visitors. 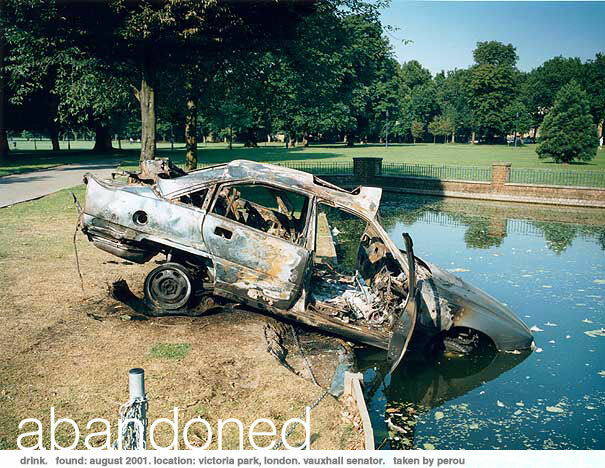 Please include the month and year you took the images and the location (city) where the car was parked. 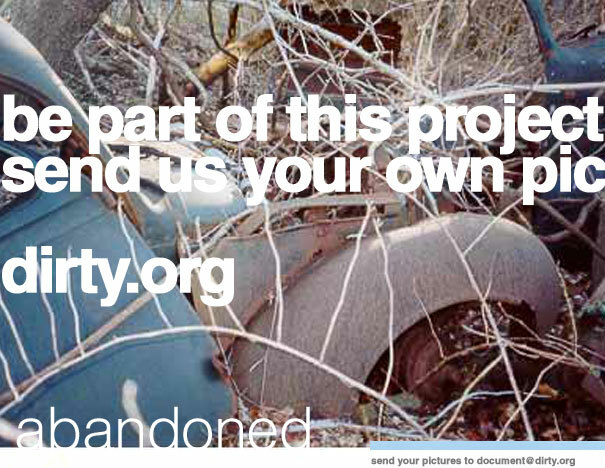 We will not use all submissions. 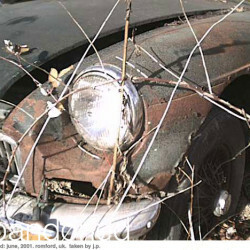 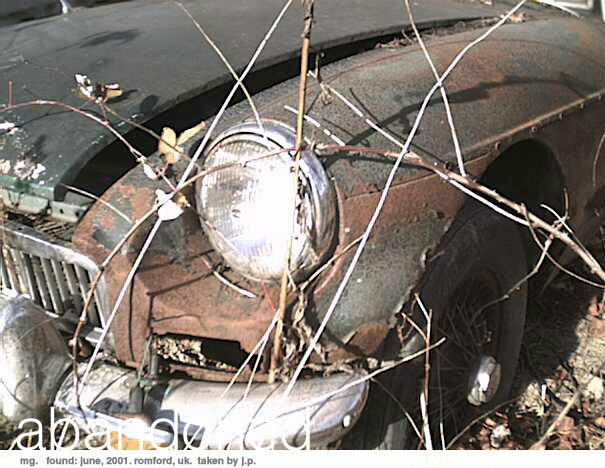 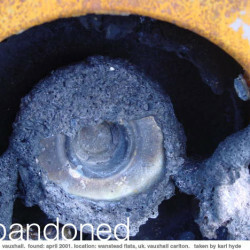 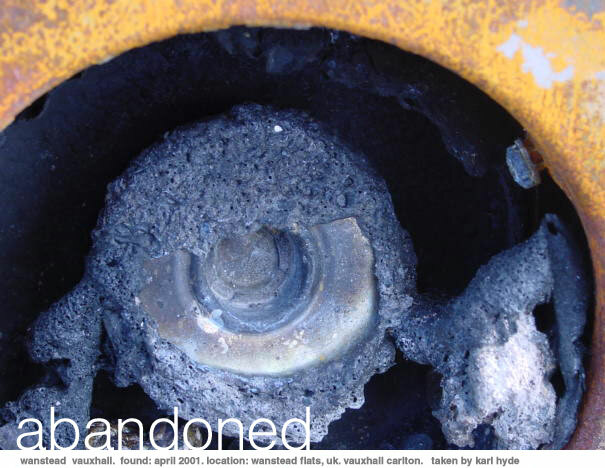 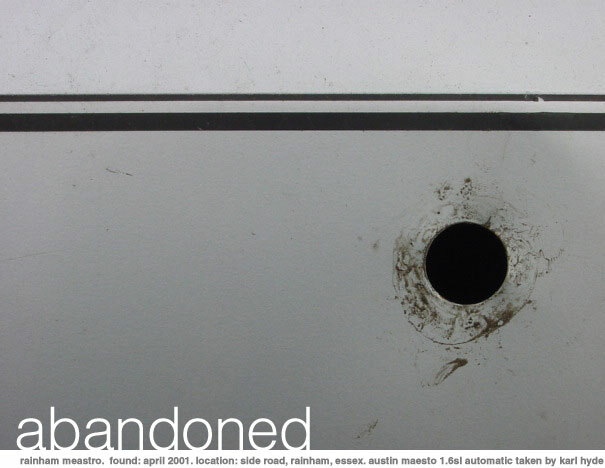 Ideally, we’re looking for numerous images of the same vehicle, some showing the entire vehicle and others illustrating up close the current state of decay.